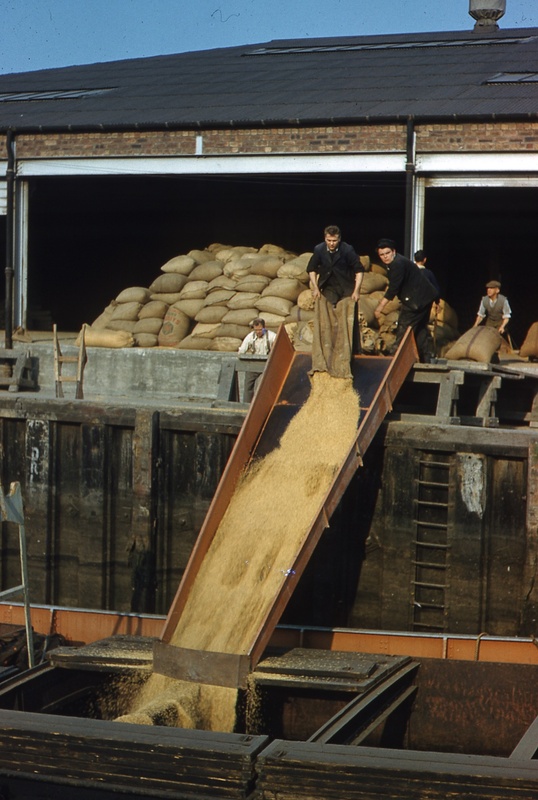 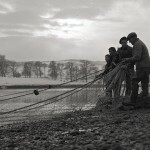 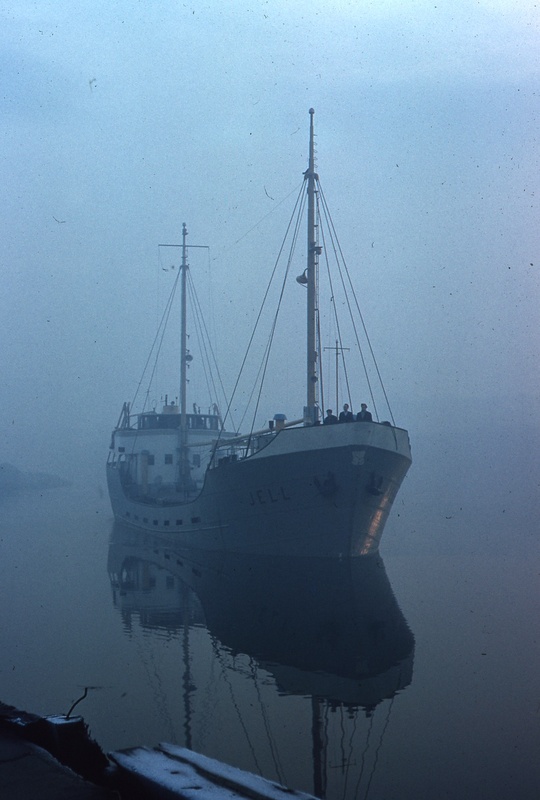 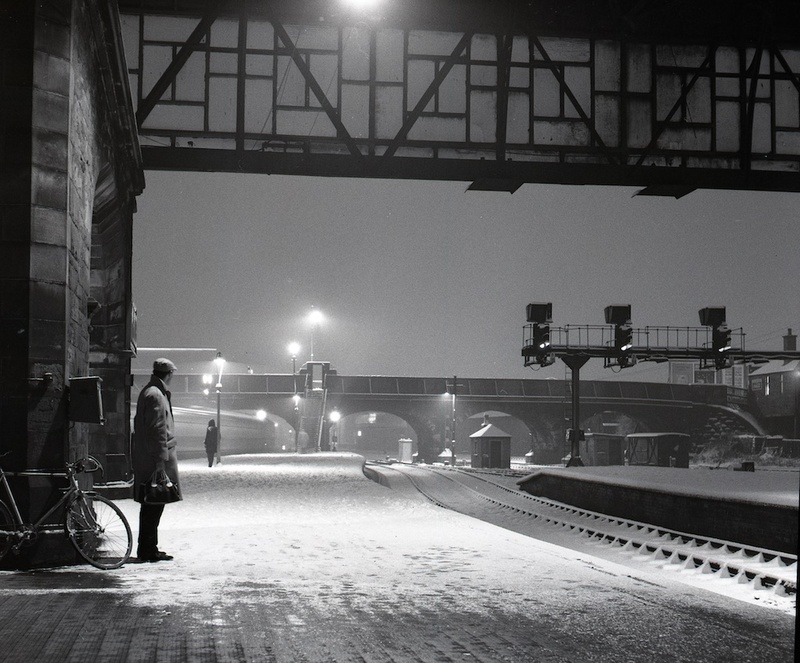 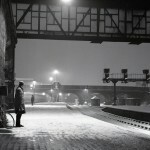 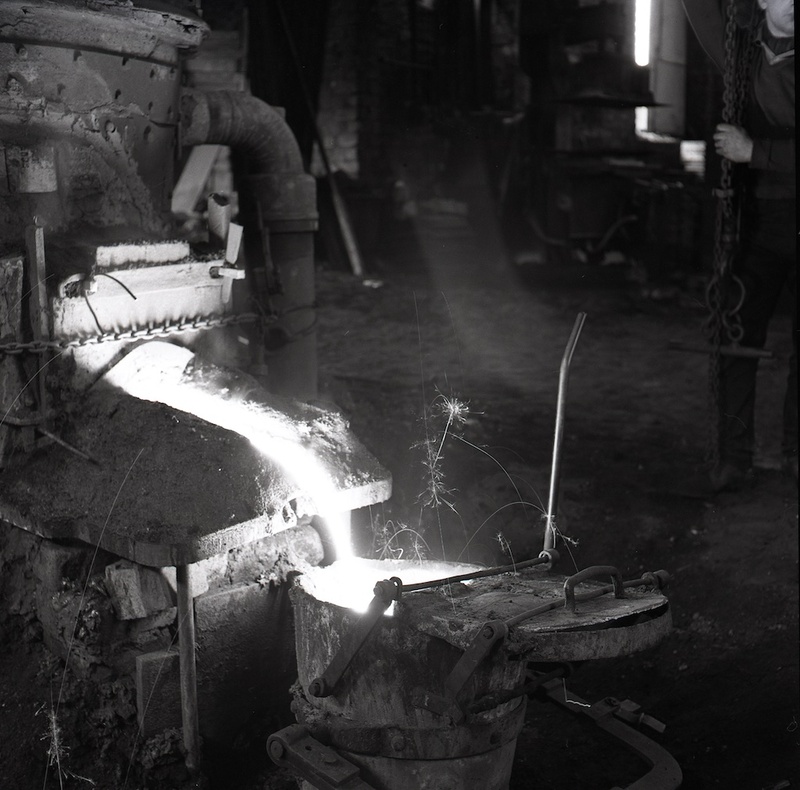 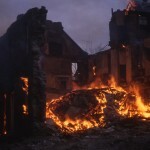 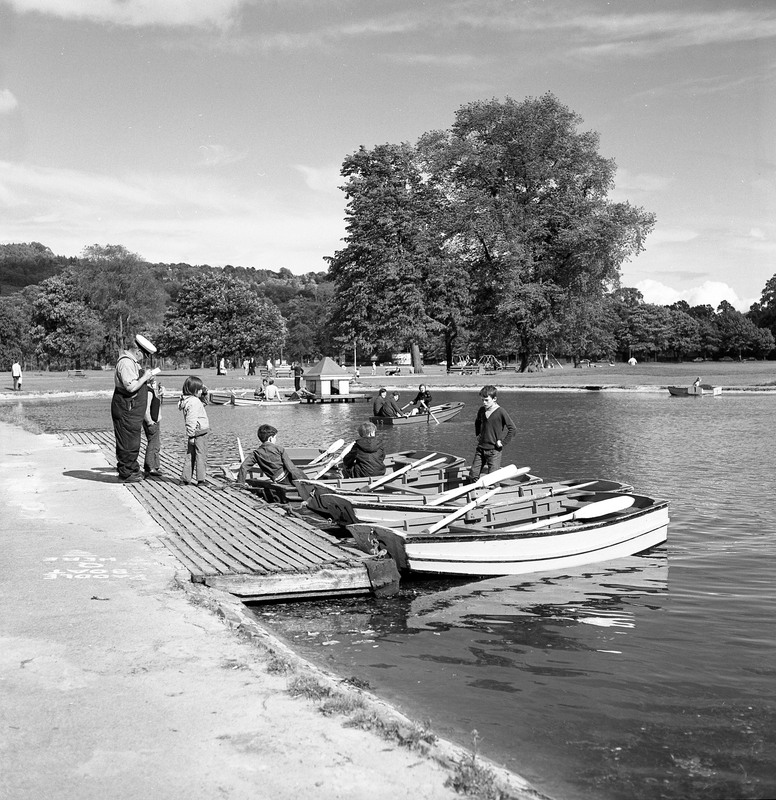 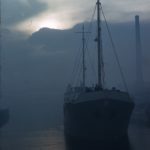 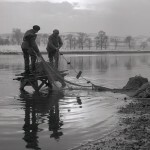 Dr W H Findlay was a Consultant at PRI from 1948 to 1970 and President of both the PSNS and the Photographic Section. 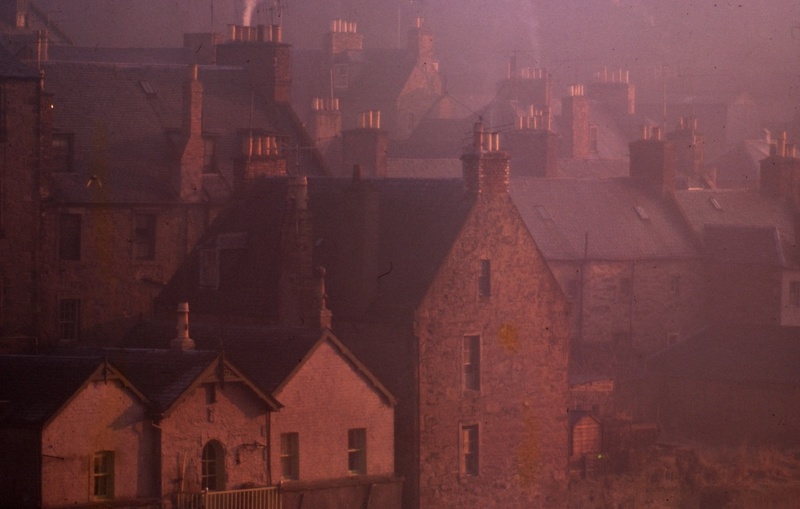 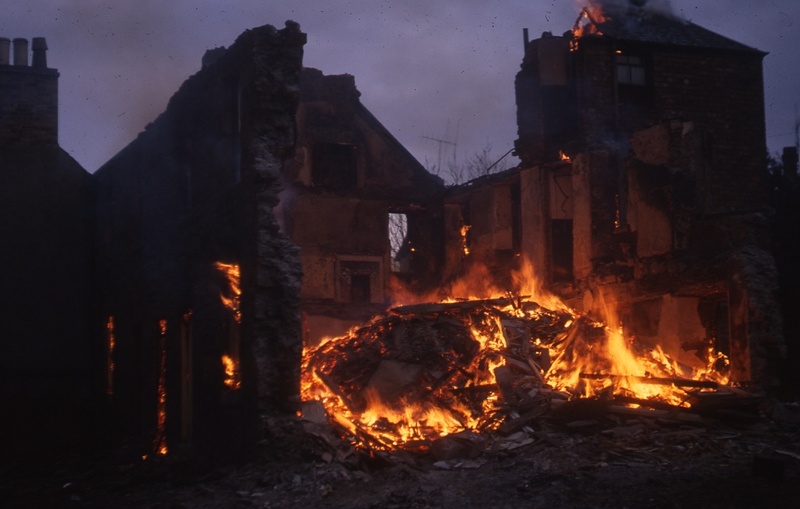 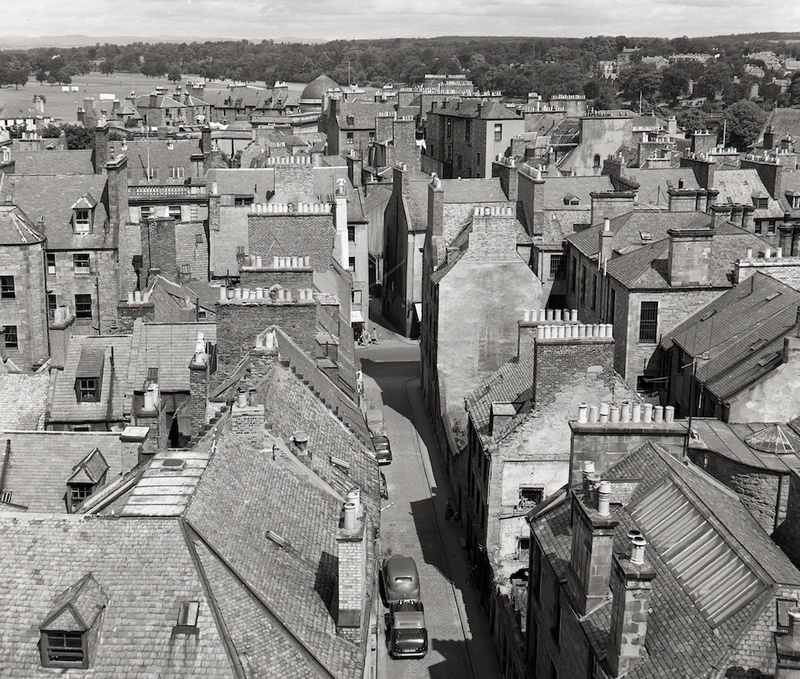 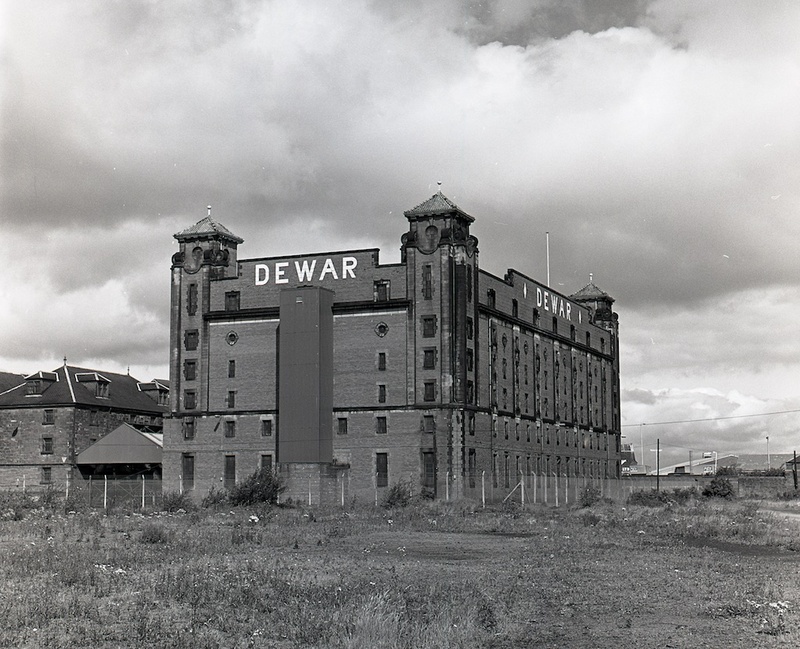 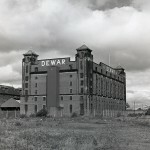 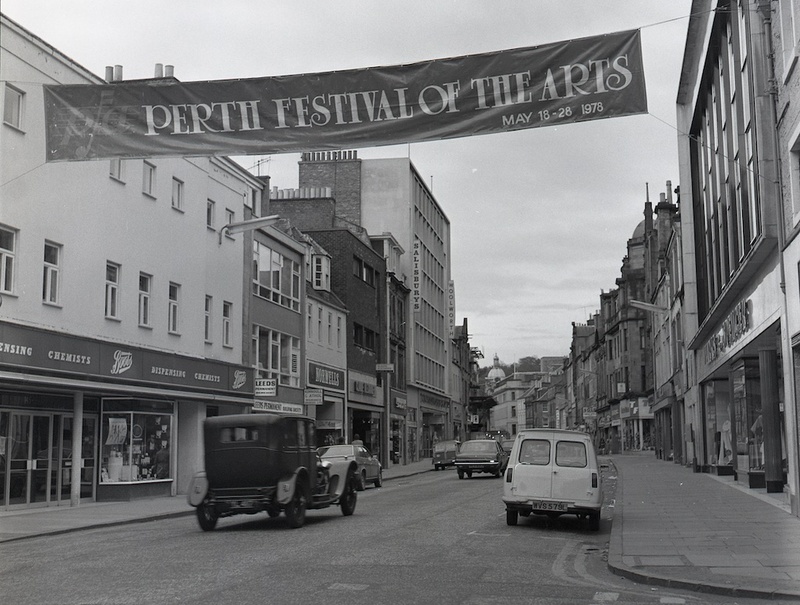 From the 1950s to the 1980s he amassed a huge collection of photographs of Perth’s townscape. 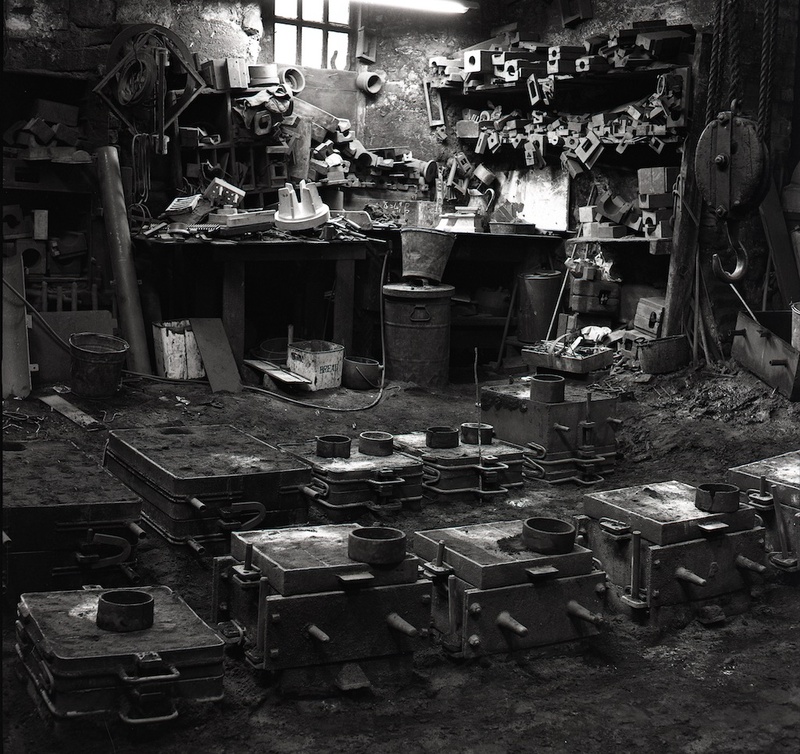 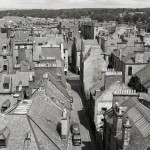 More than 6000 of his prints are now stored in the A.K. Bell Library and many of those appear in his 1984 book, Heritage of Perth. 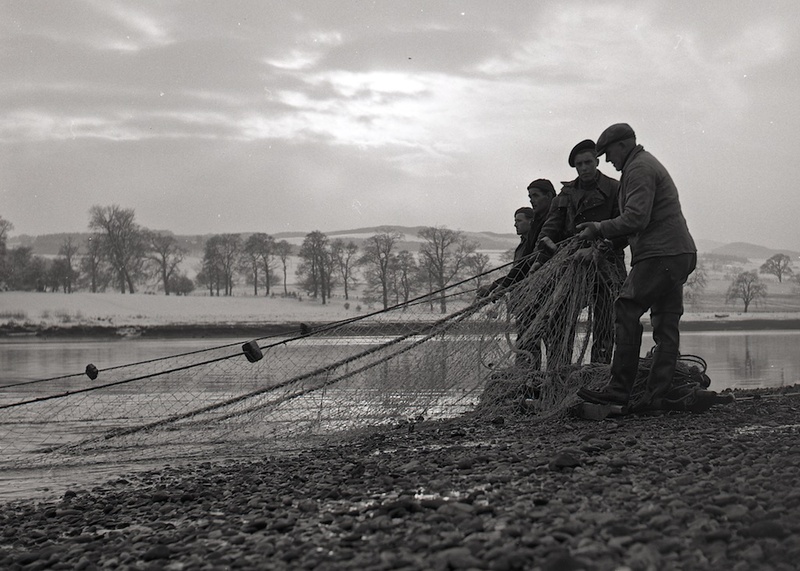 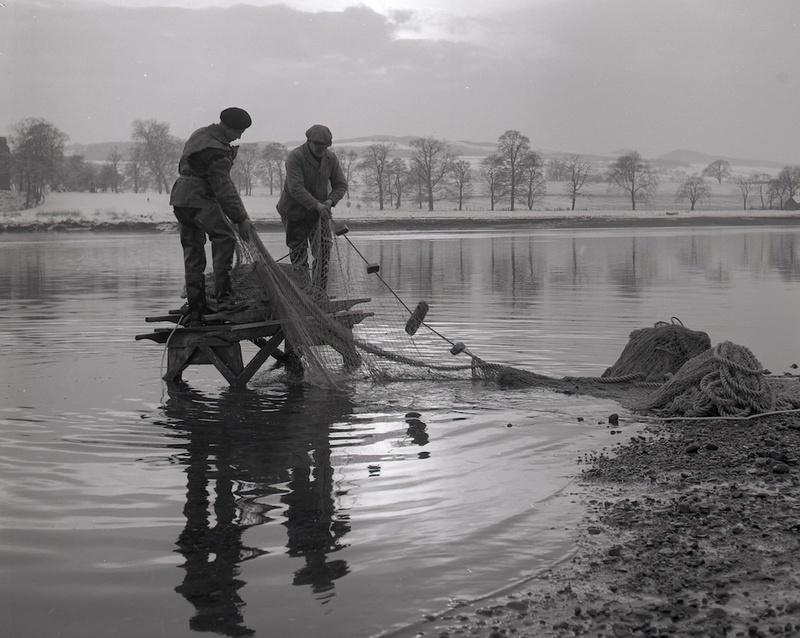 Dr Findlay’s family have recently made his entire collection of over 25,000 photographs available to the PSNS. 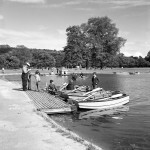 As small selection of them will be posted on this website. 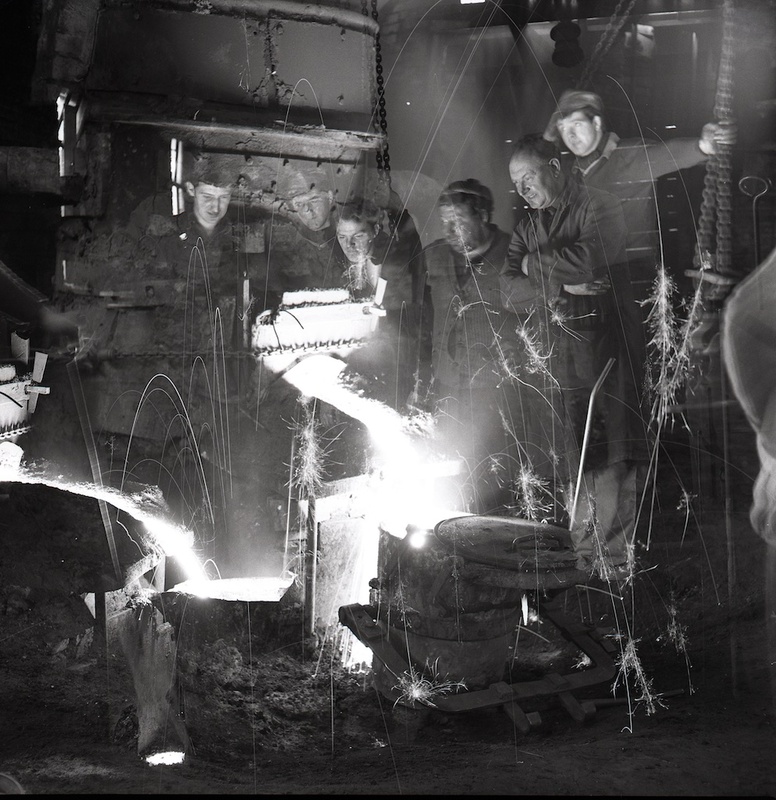 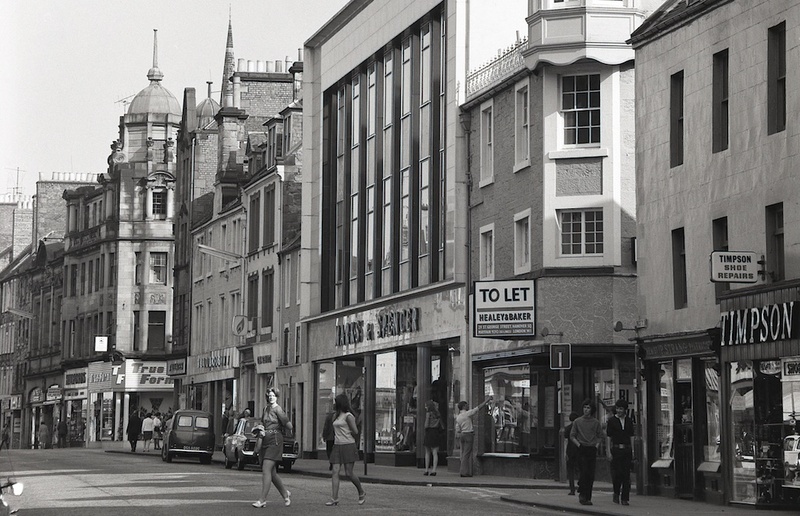 The photographs show Perth as a city in transition – from the old to the new. 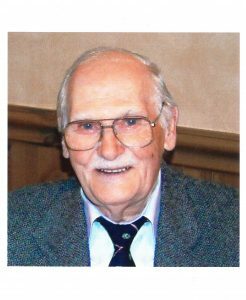 A short biography of Dr Findlay can be downloaded here. 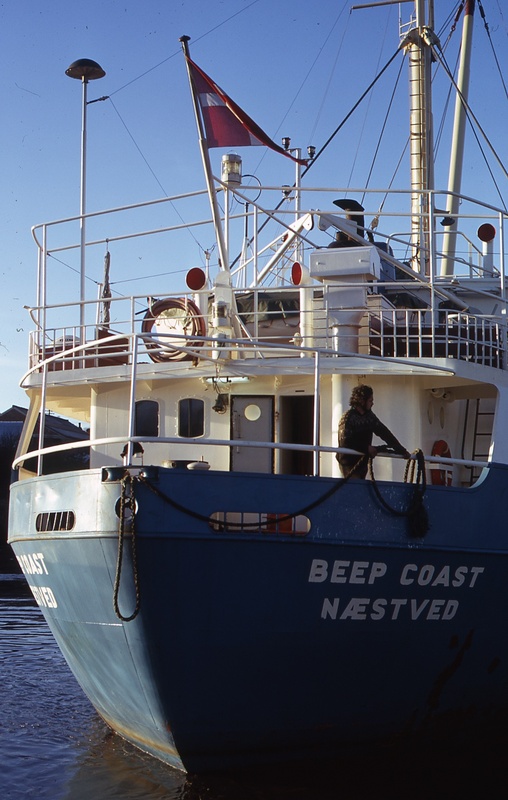 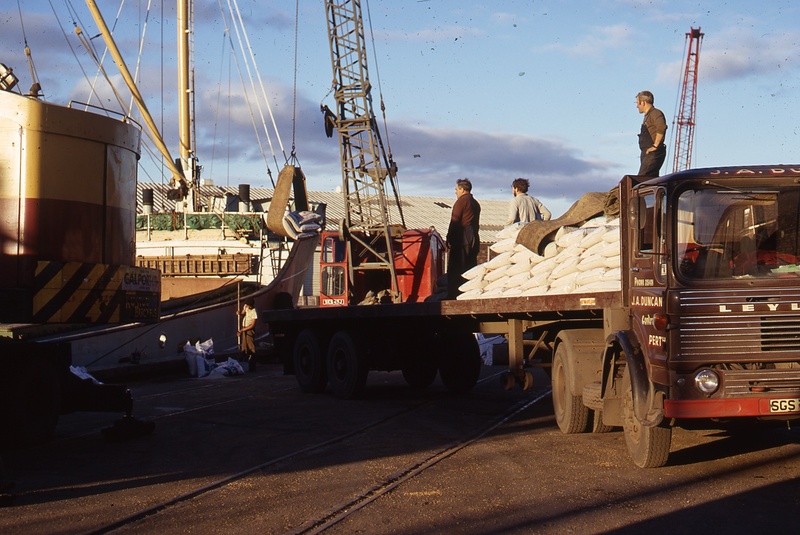 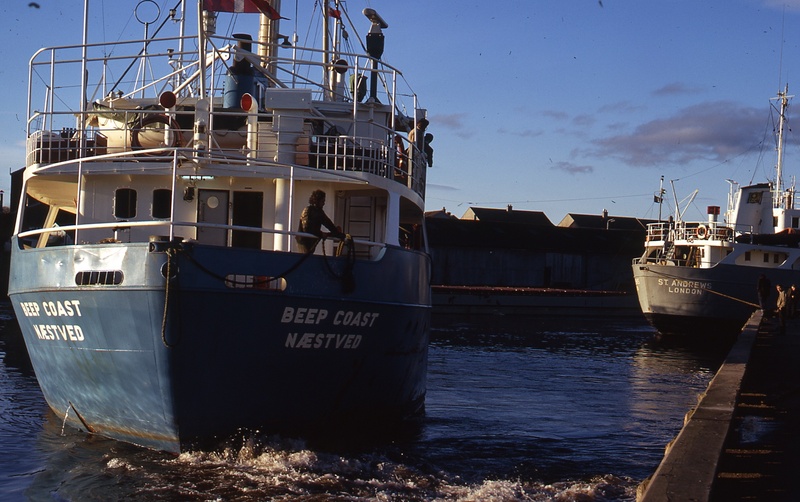 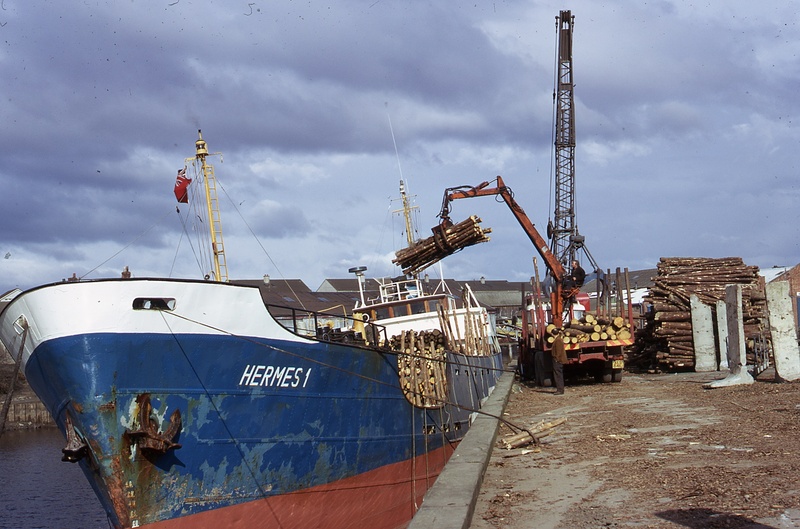 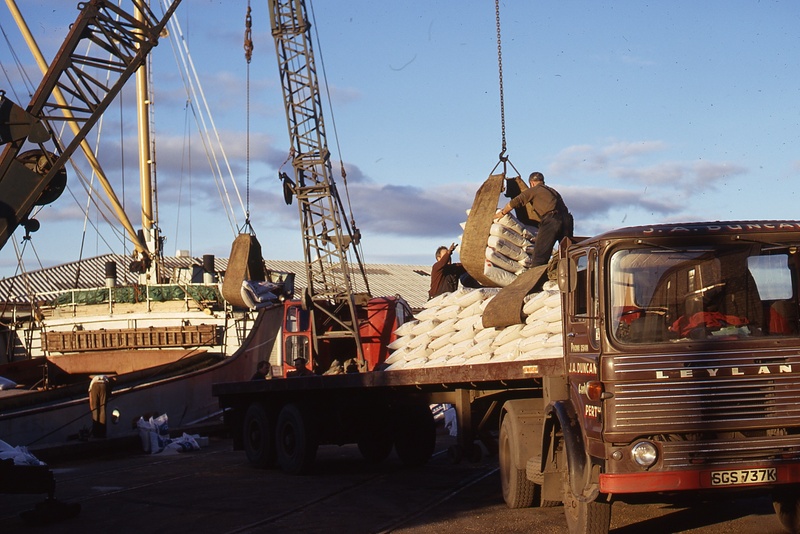 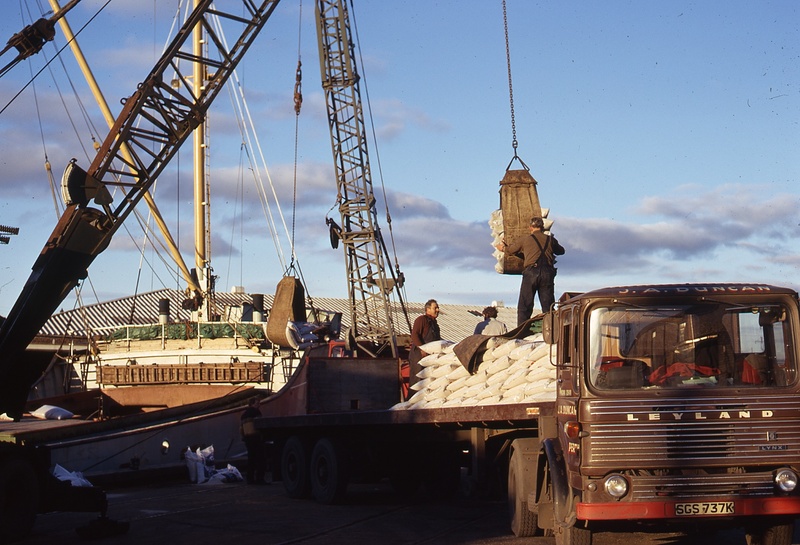 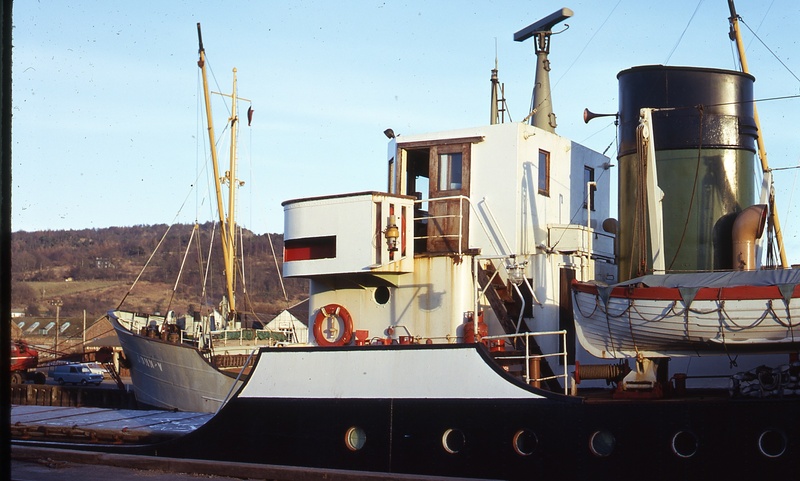 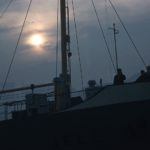 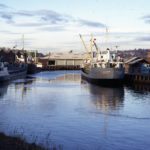 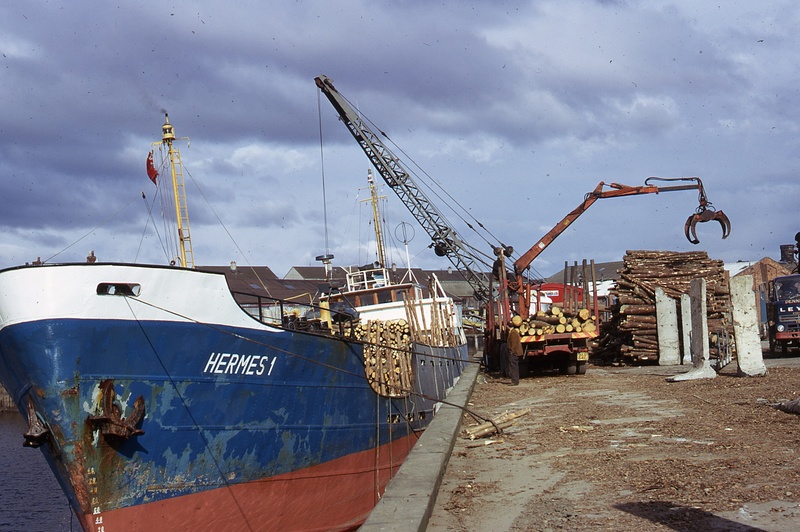 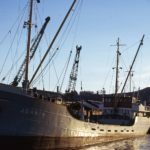 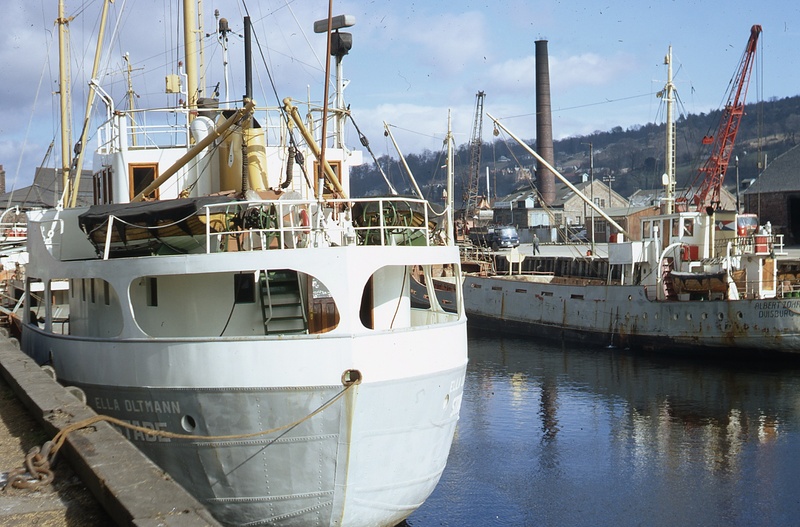 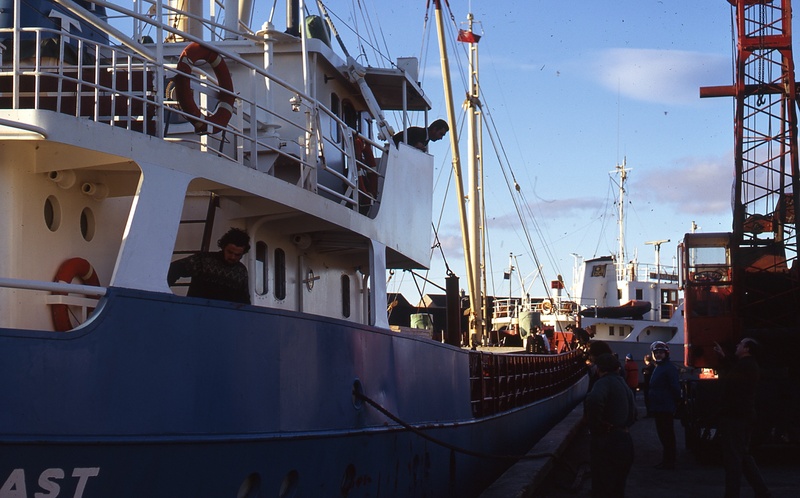 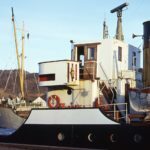 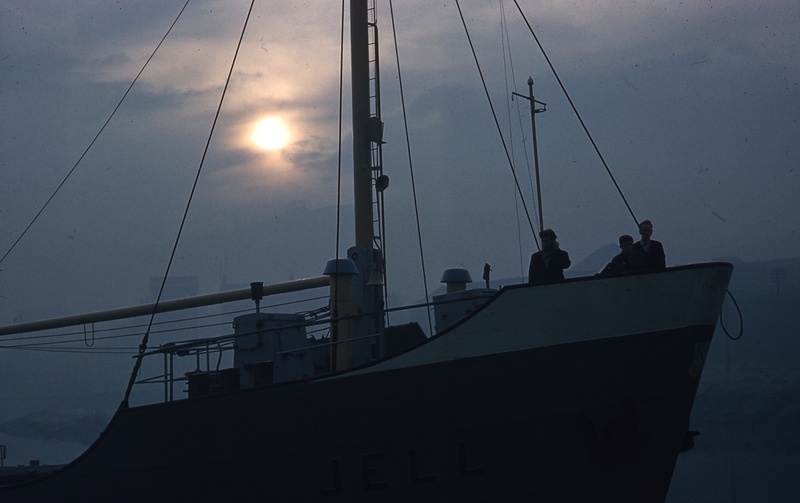 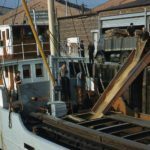 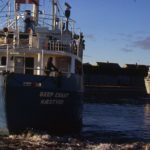 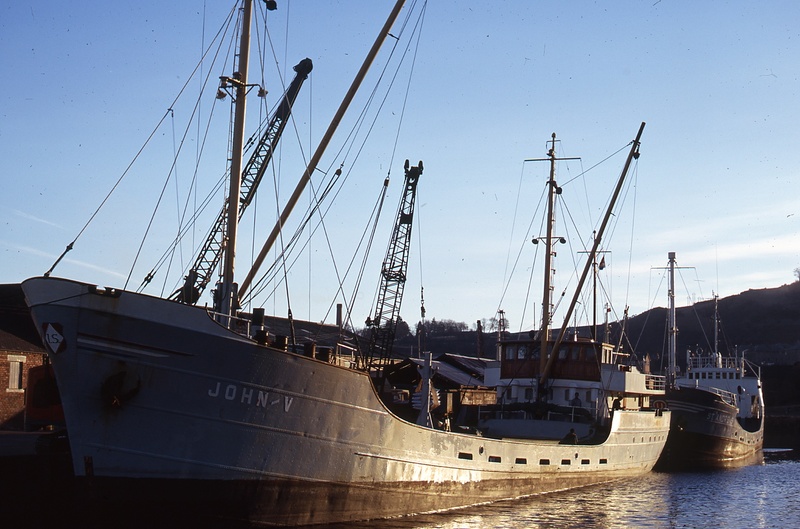 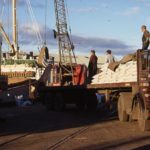 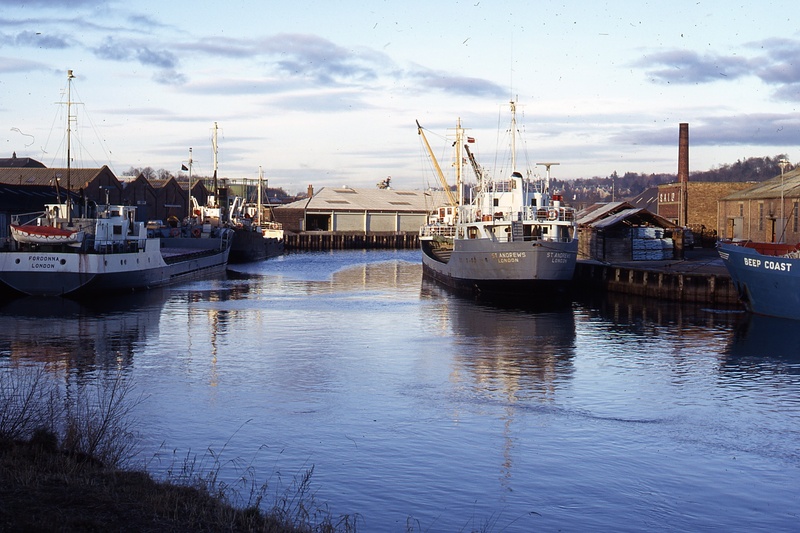 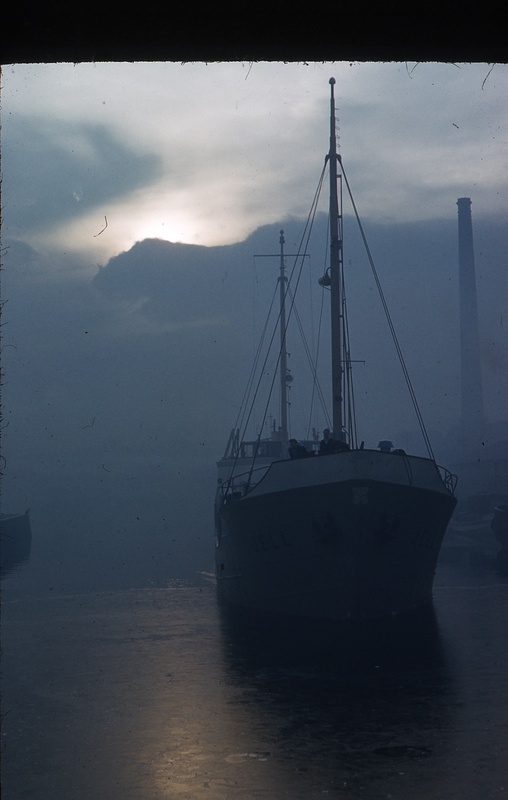 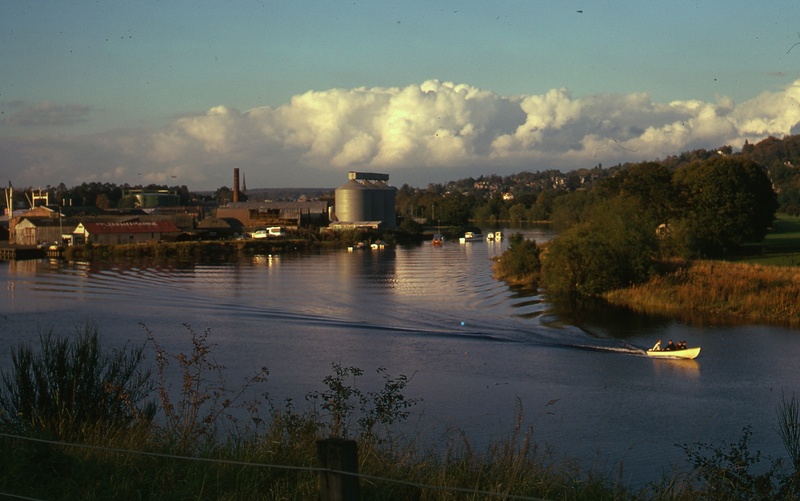 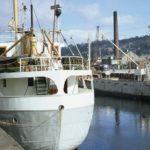 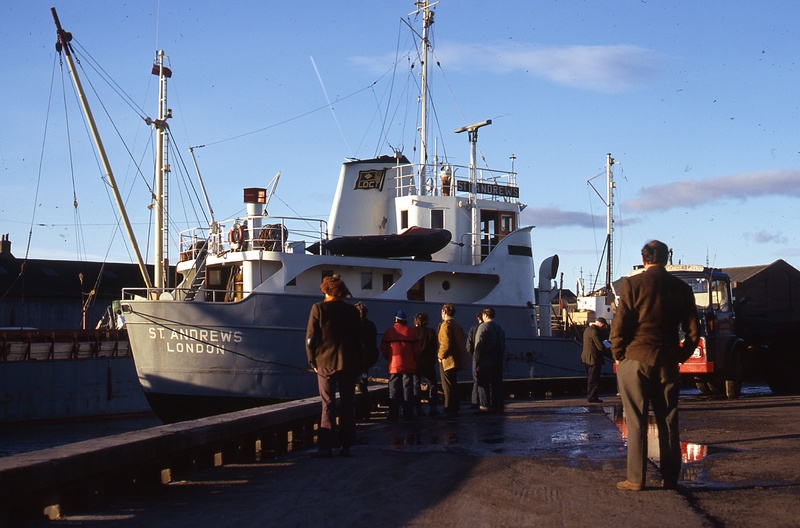 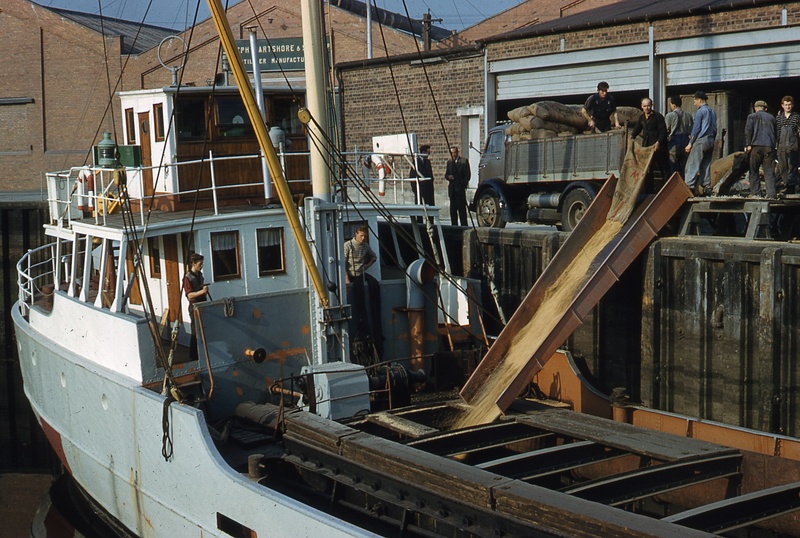 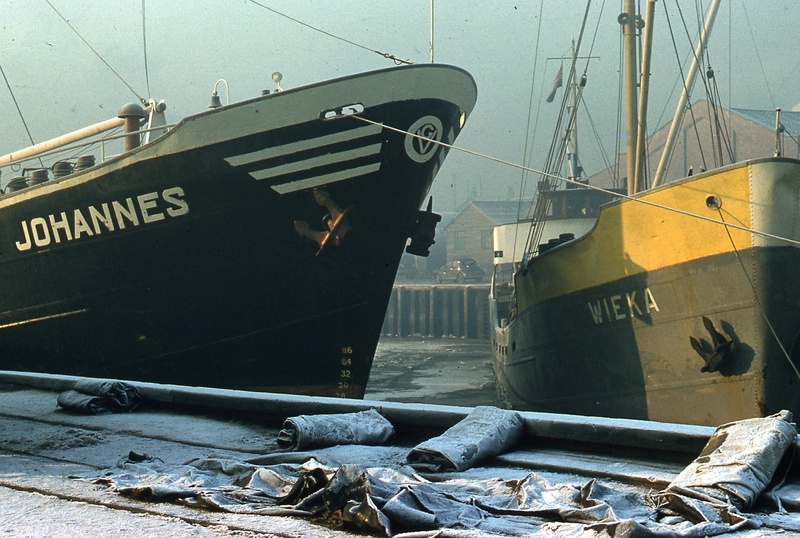 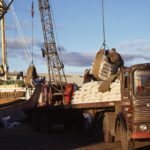 Our latest ‘Dr Findlay’ gallery shows a busy Perth Harbour in the early 1970s. 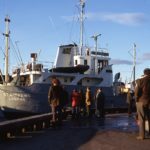 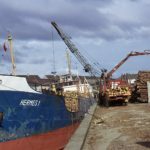 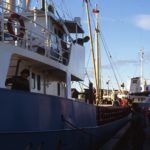 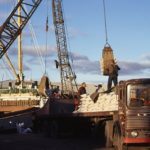 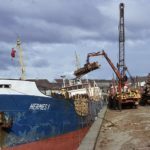 Changed days with multiple ships loading and unloading. 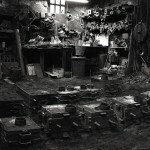 I think this gallery is very special. 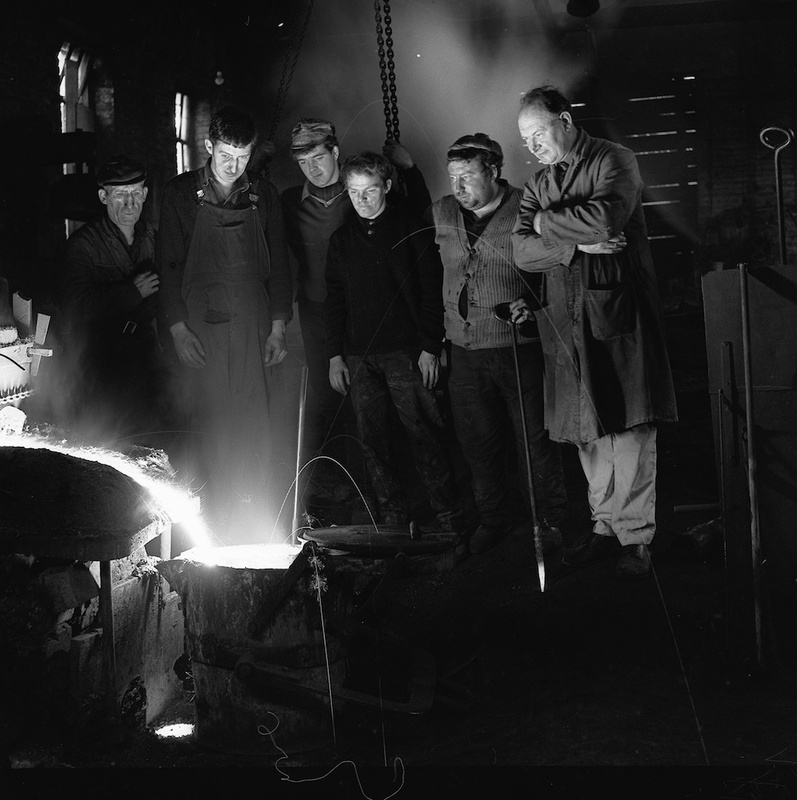 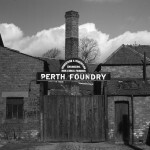 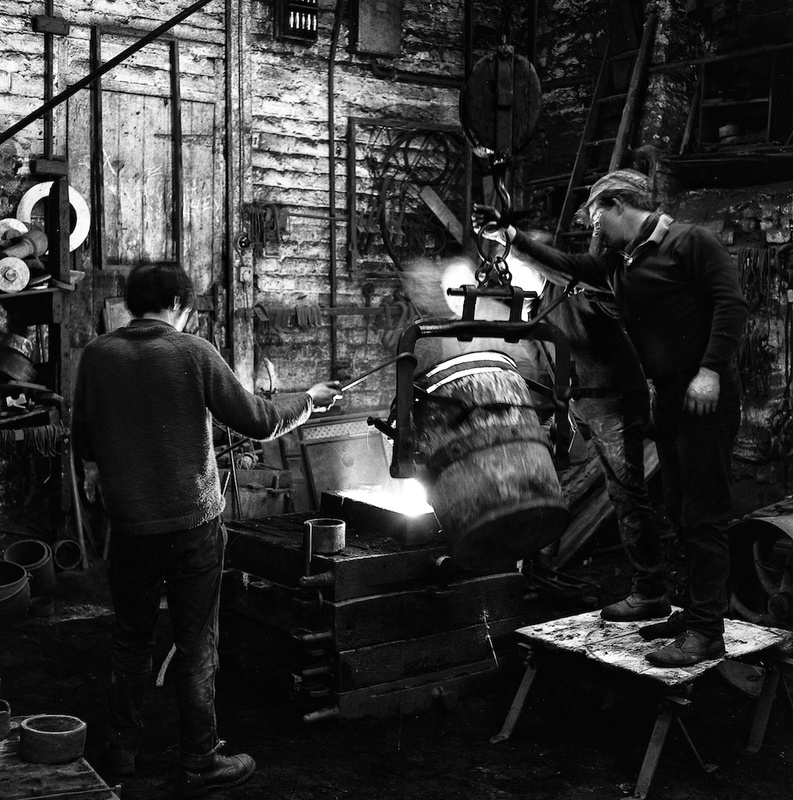 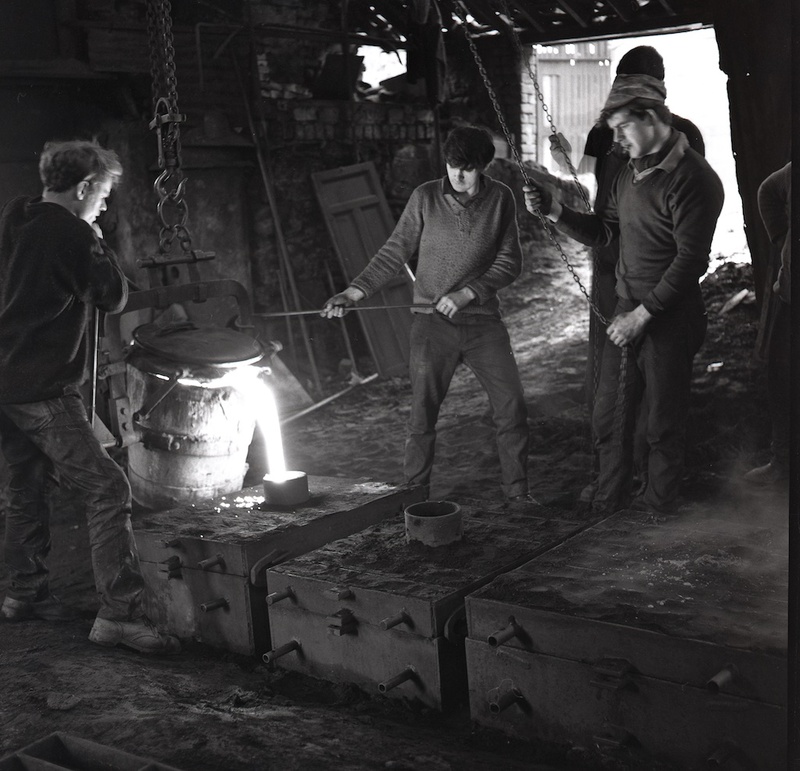 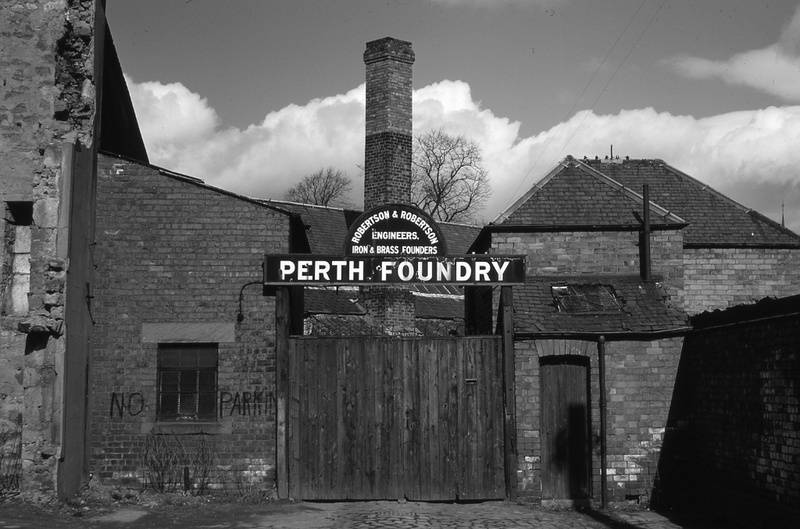 Perth Foundry closed in the 1970’s. 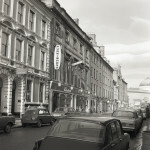 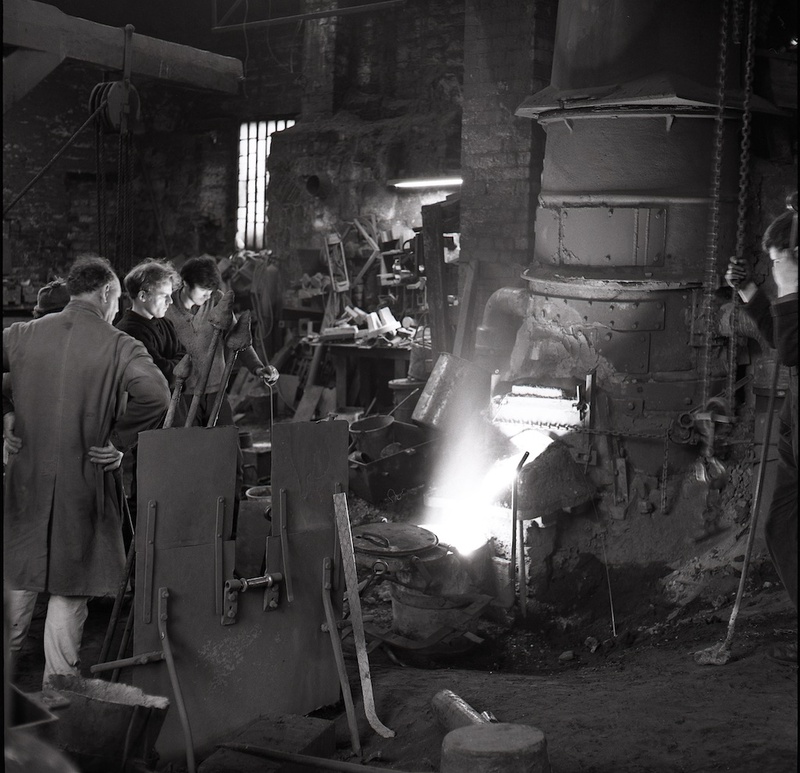 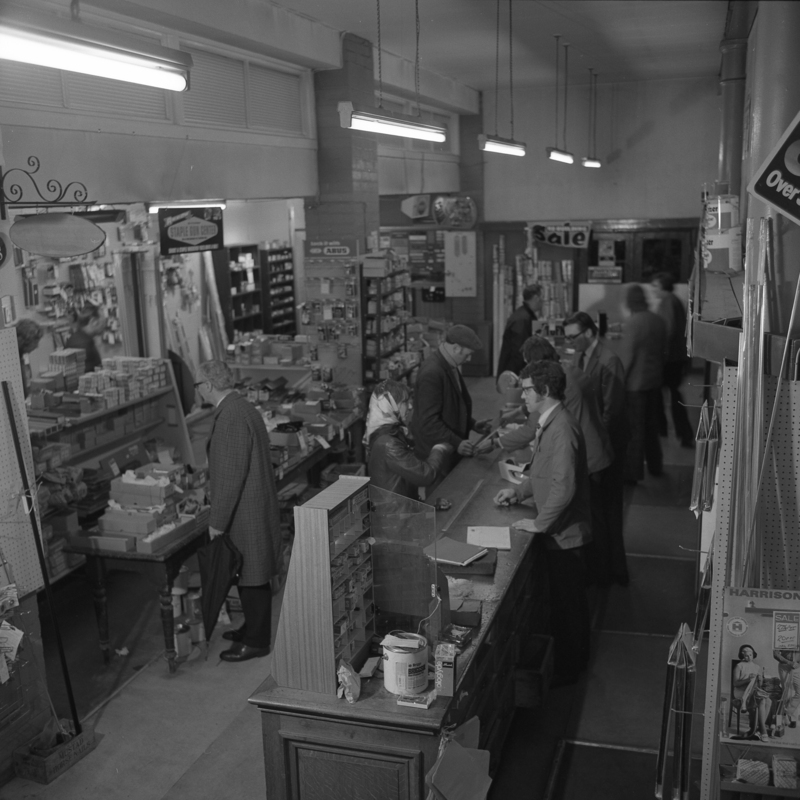 To the best of my knowledge it is the same building that currently houses the Foundry Bar on Mill St. Recognise anybody? 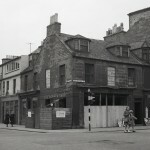 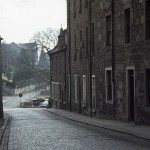 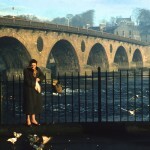 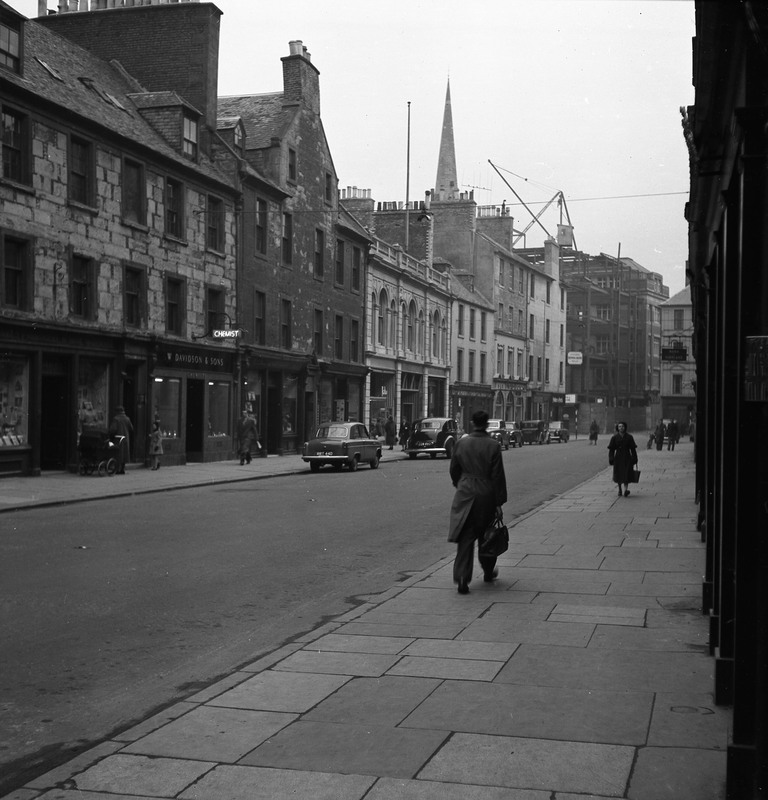 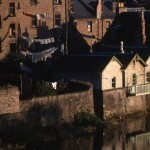 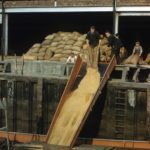 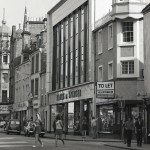 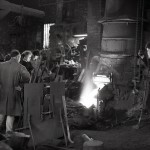 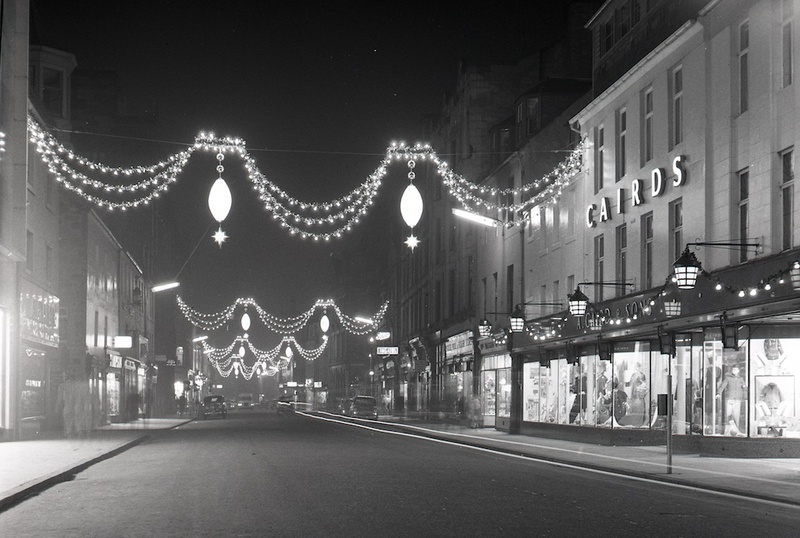 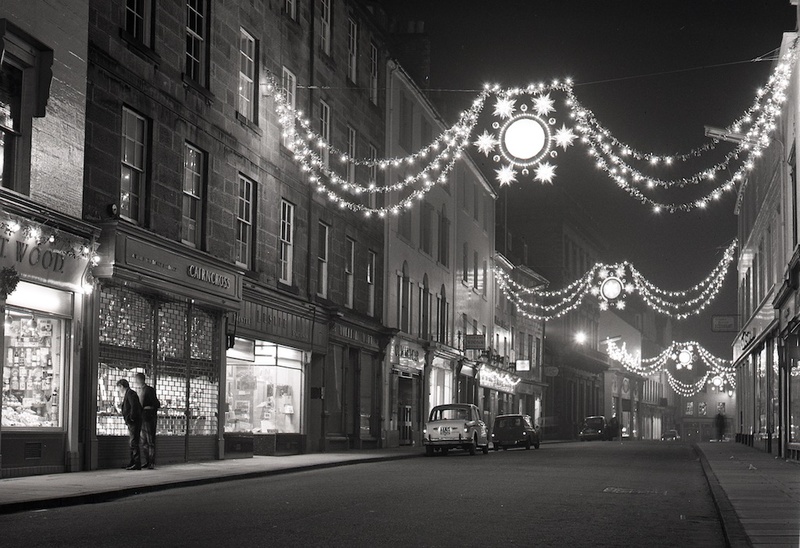 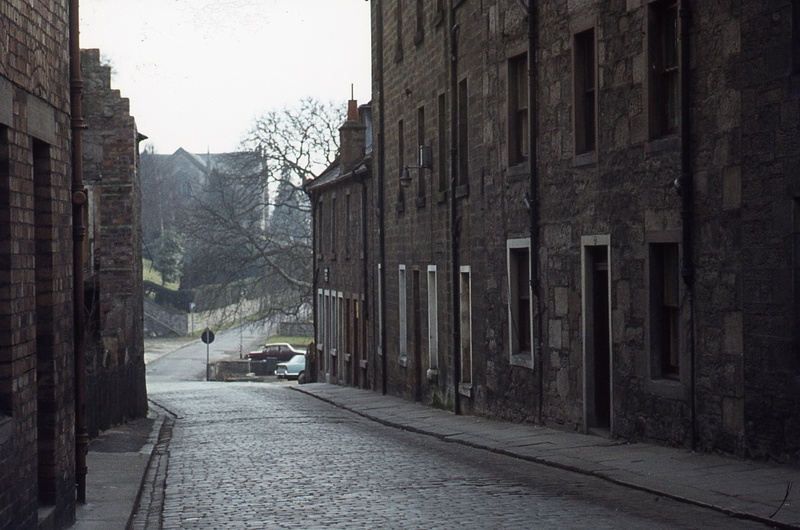 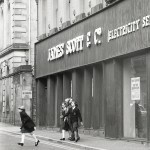 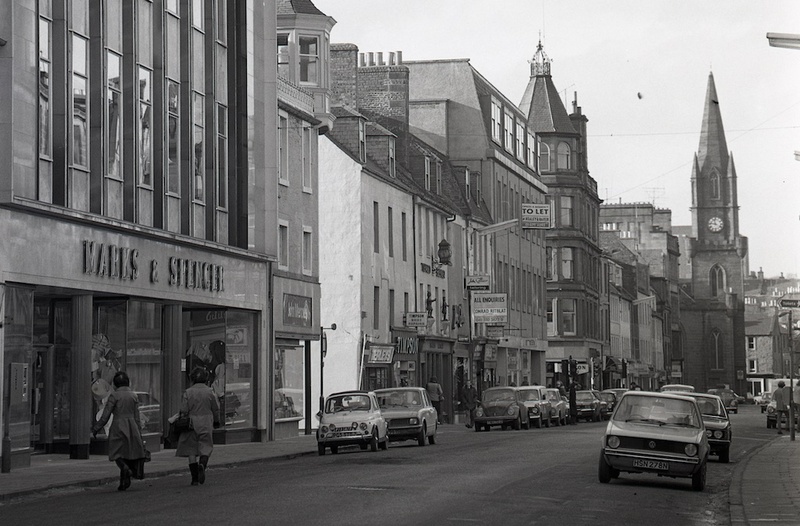 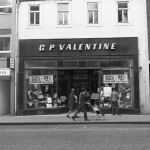 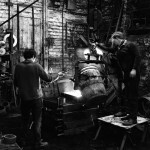 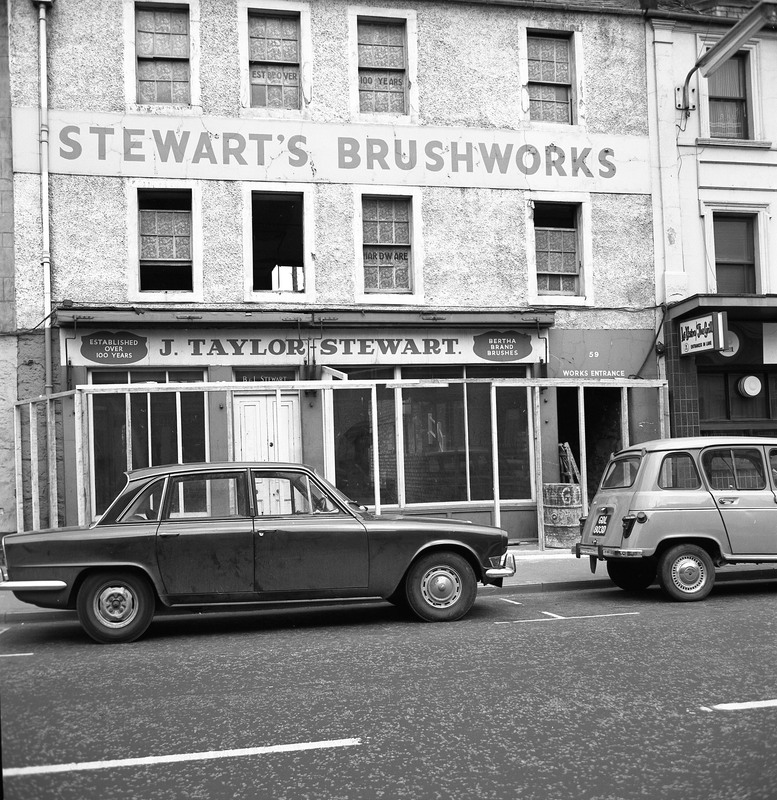 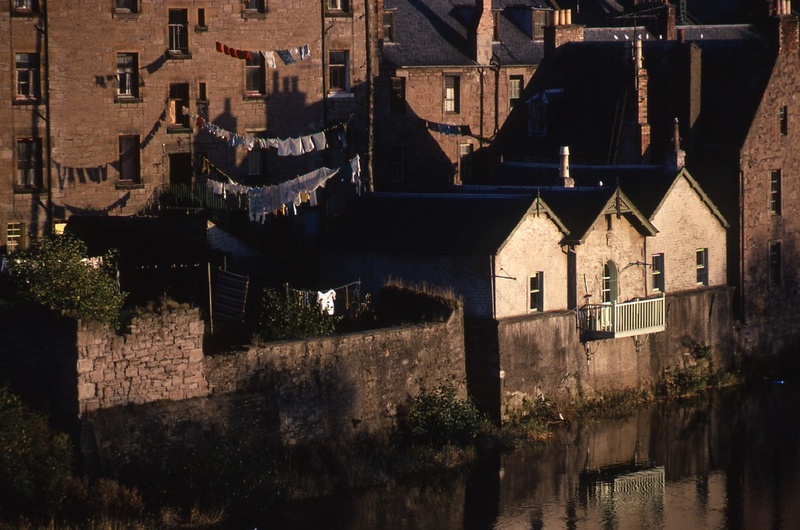 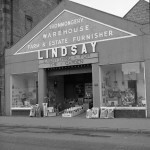 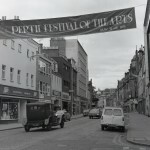 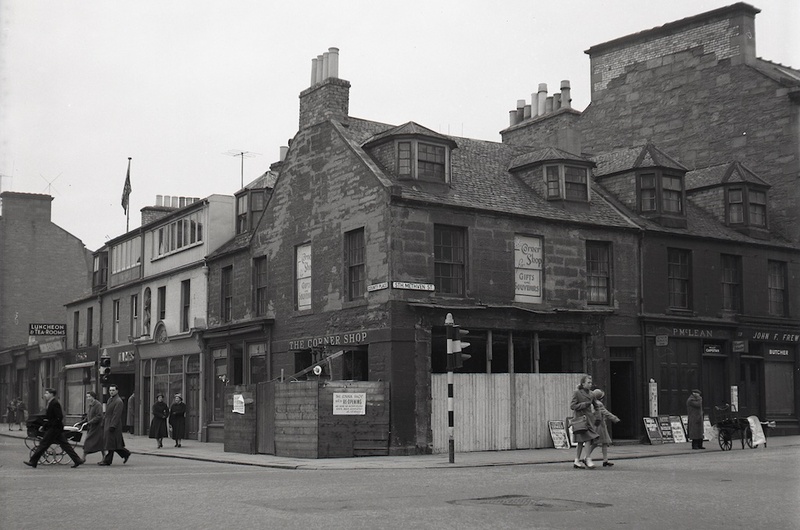 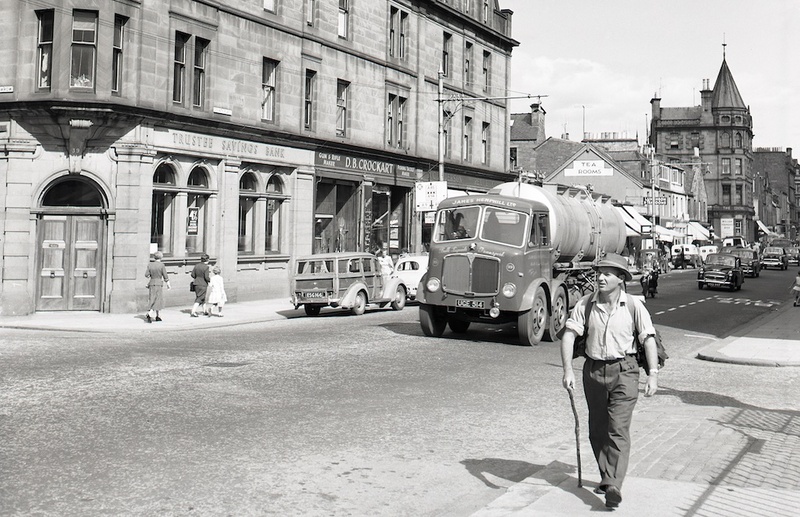 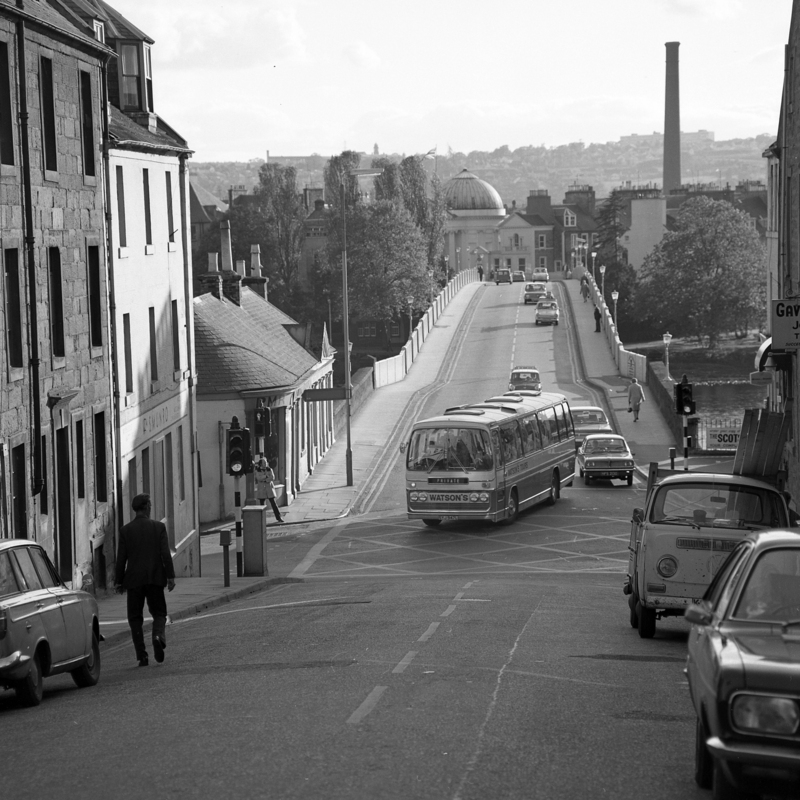 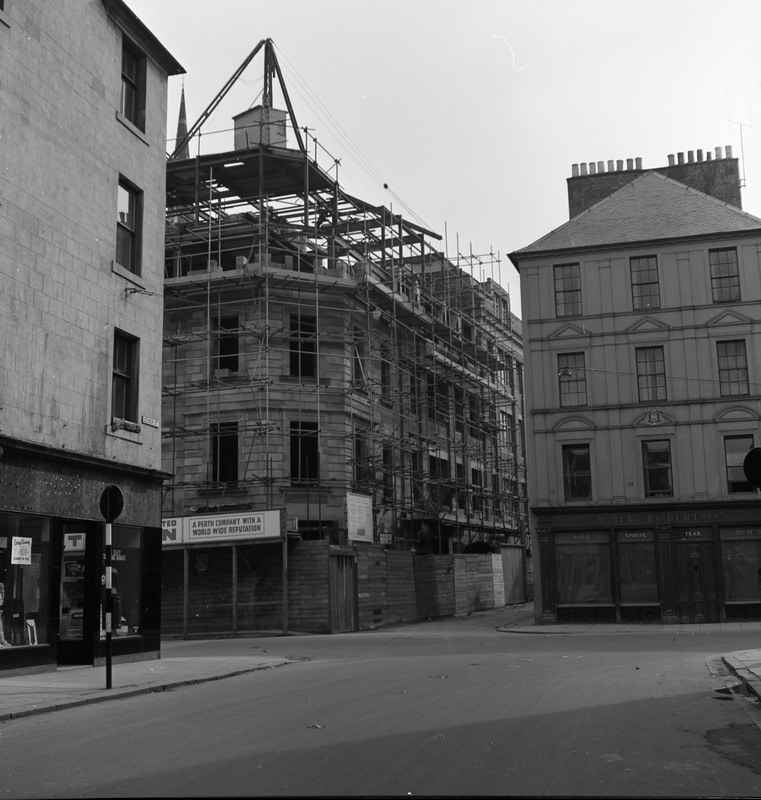 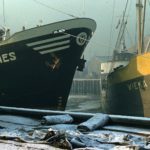 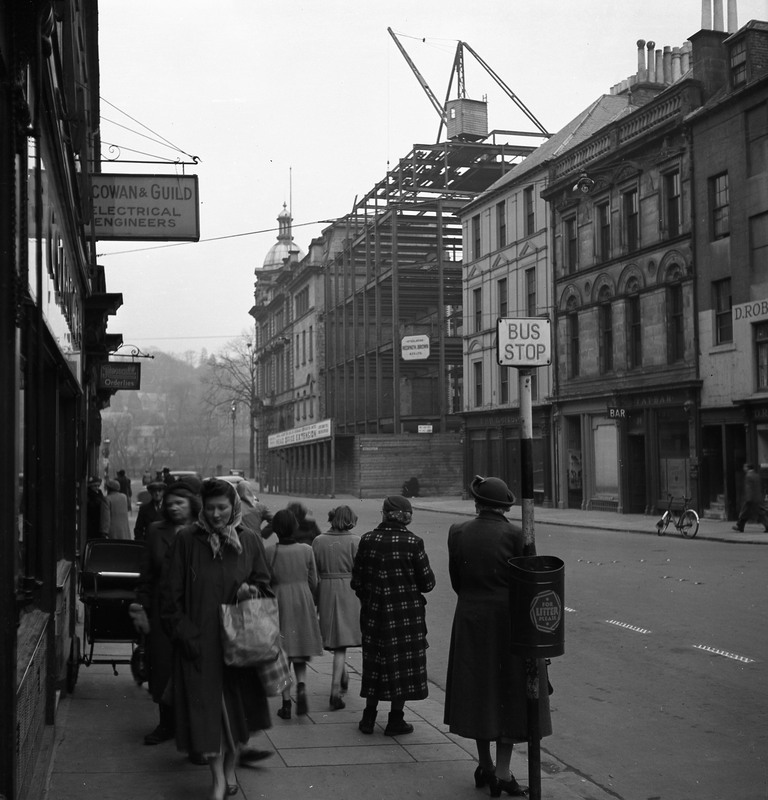 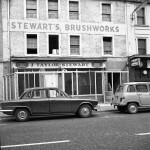 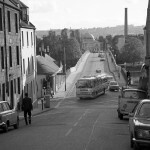 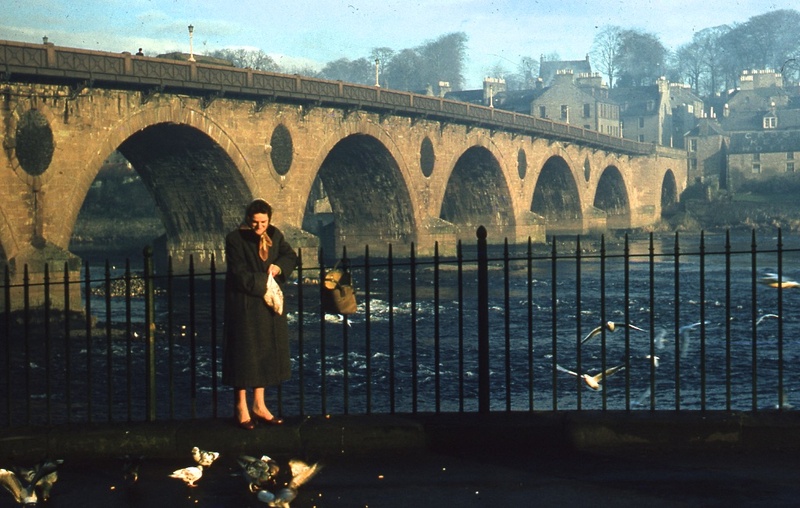 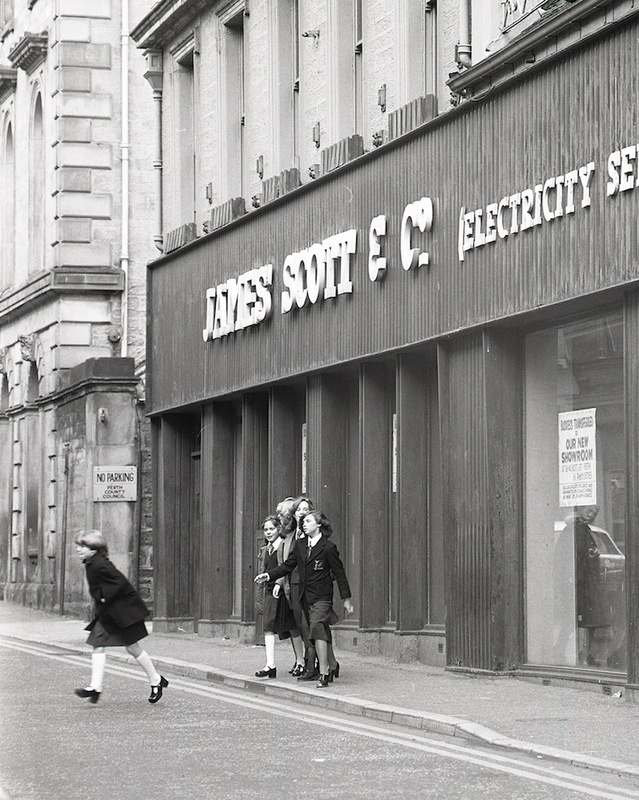 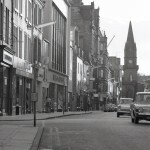 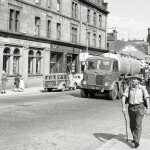 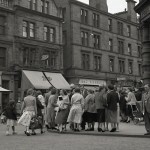 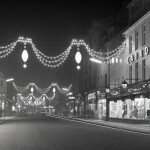 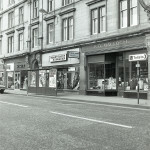 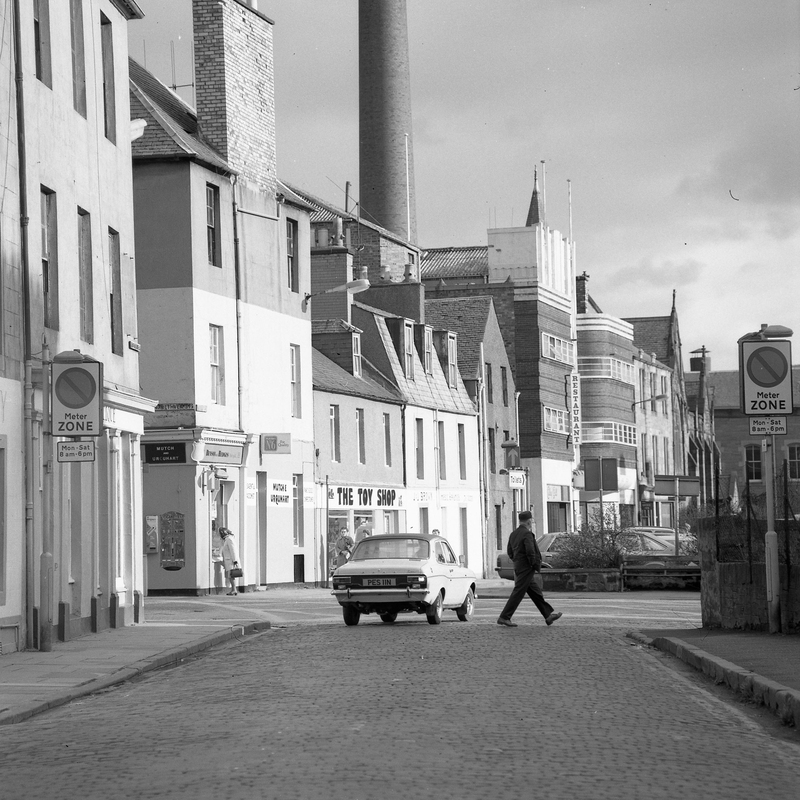 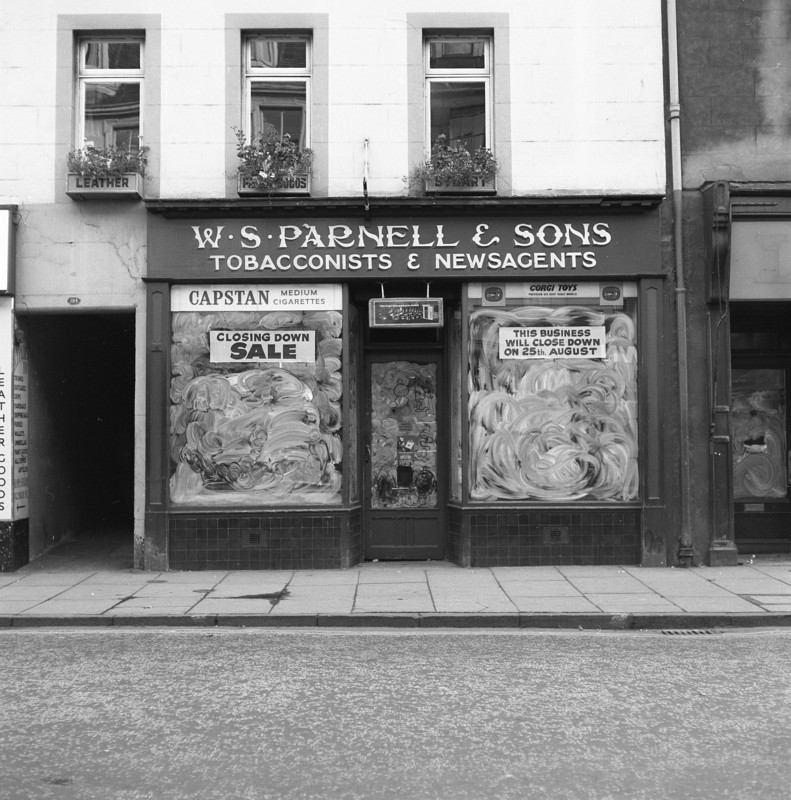 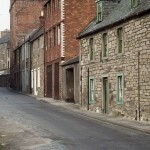 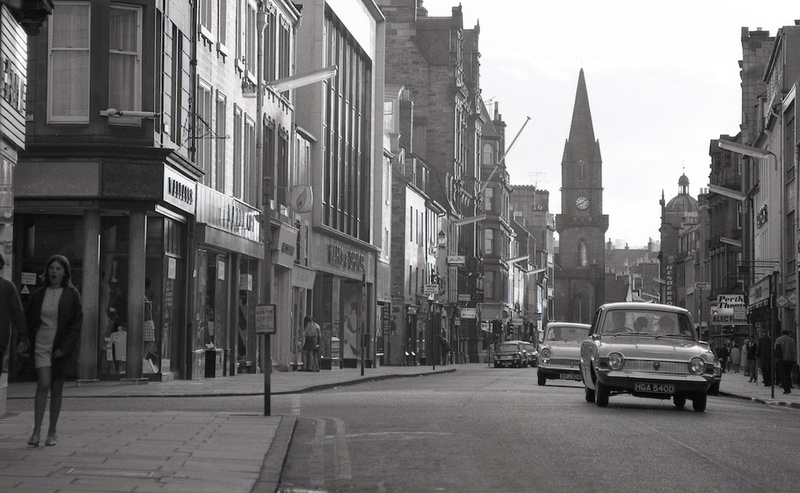 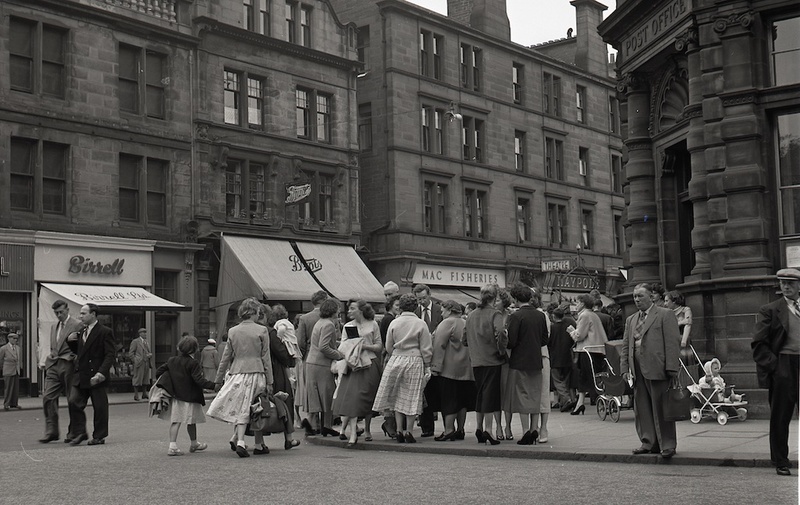 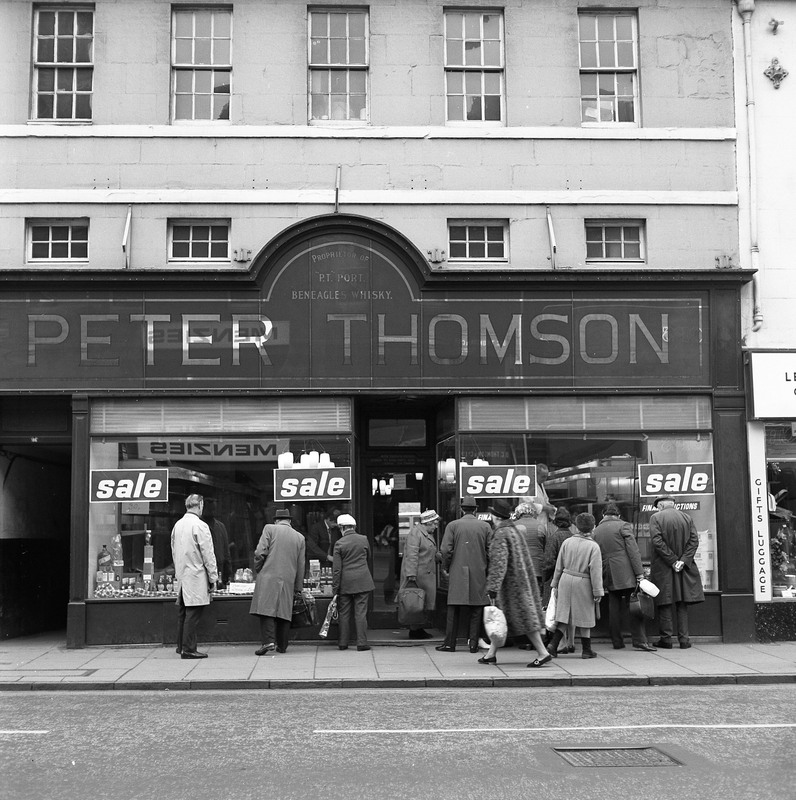 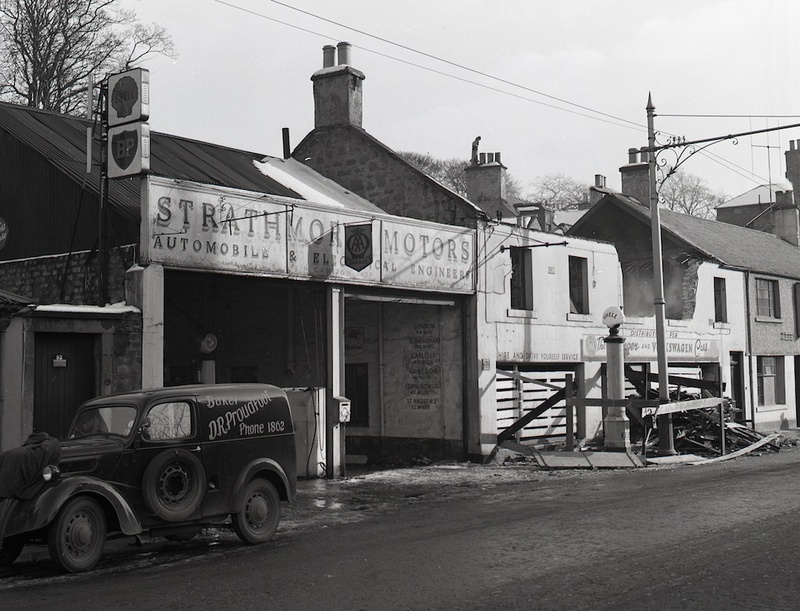 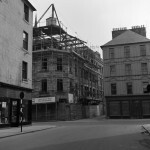 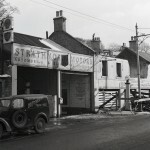 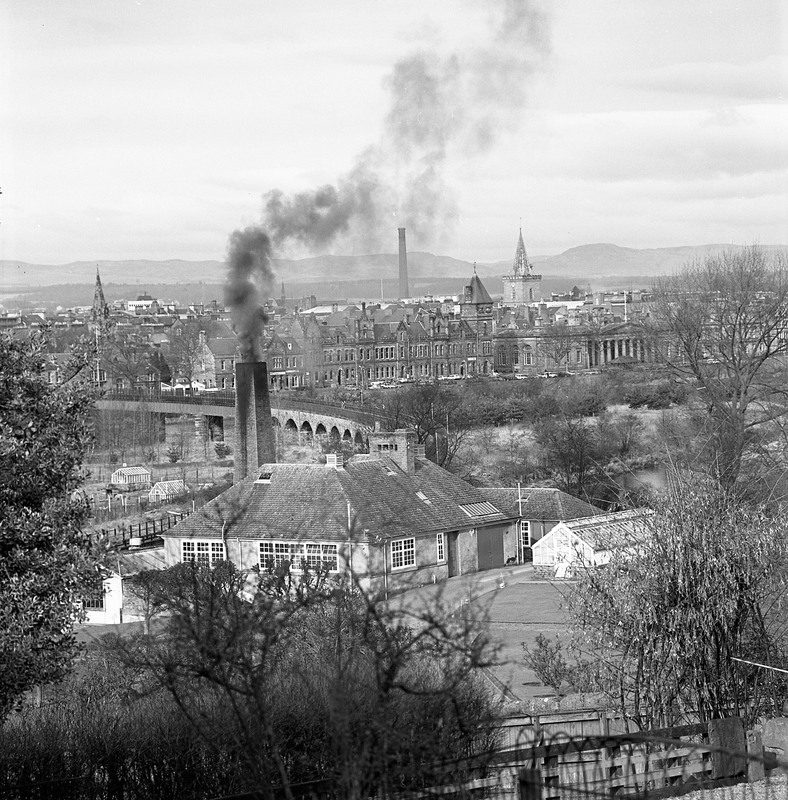 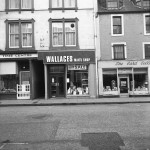 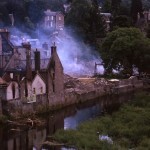 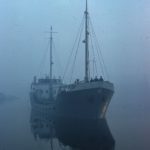 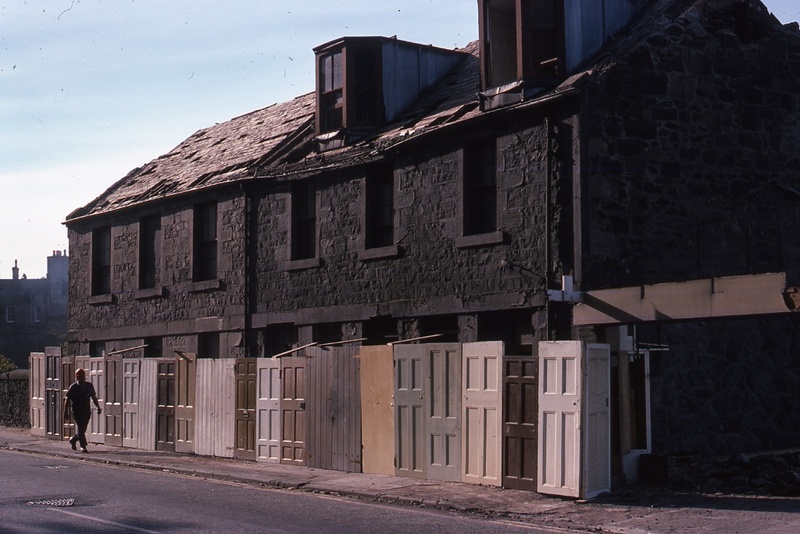 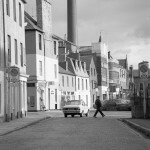 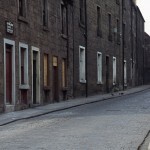 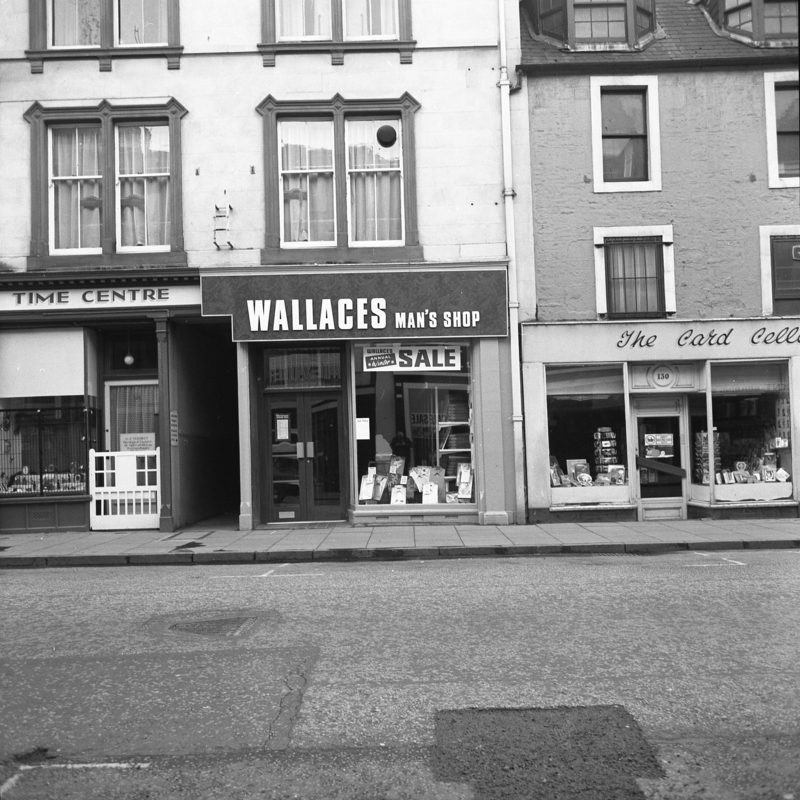 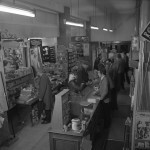 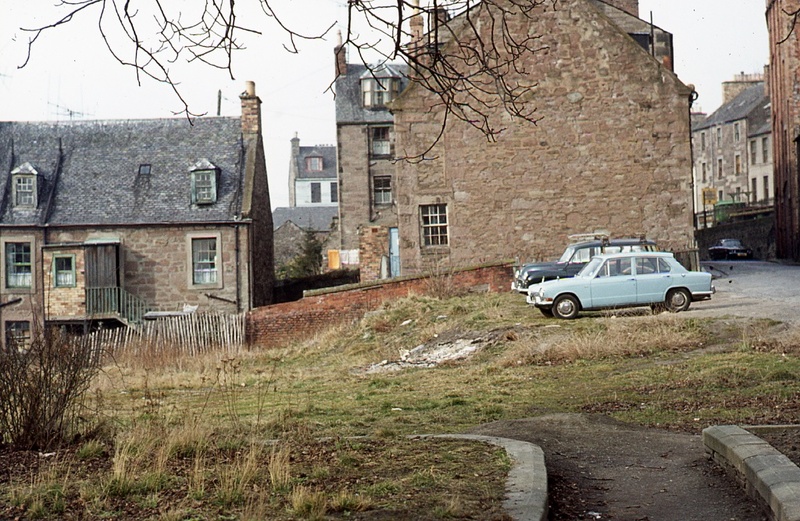 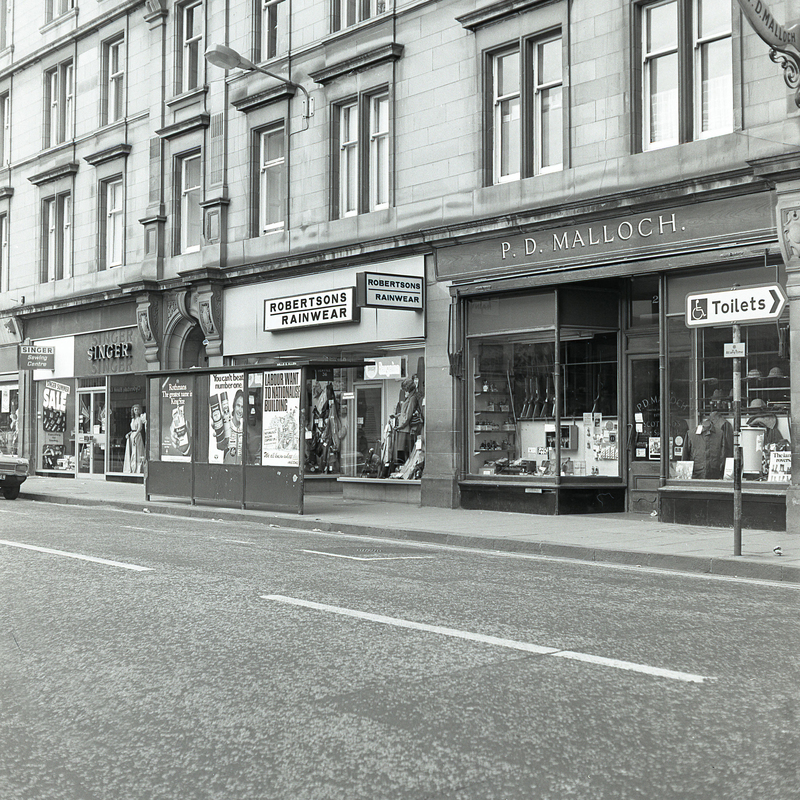 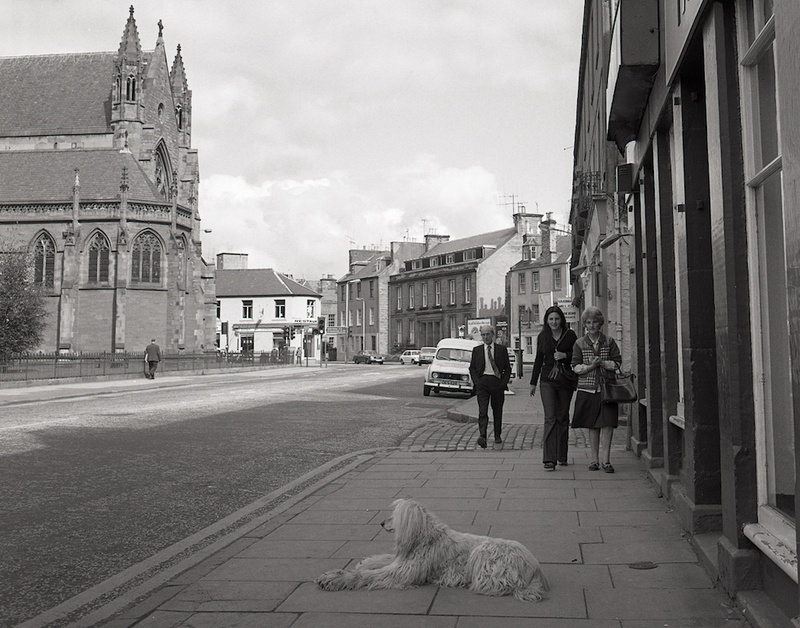 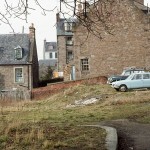 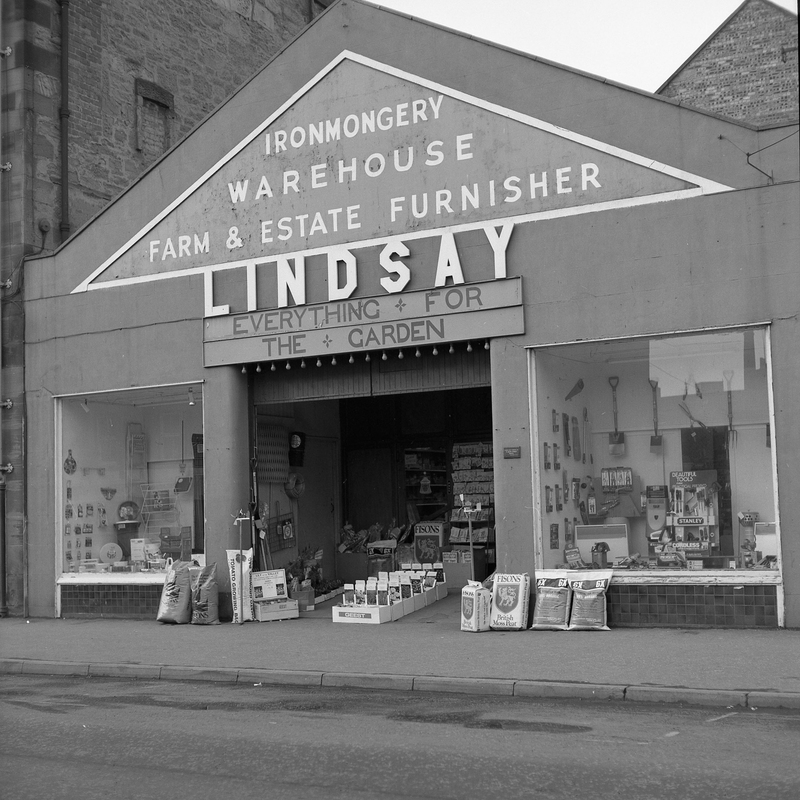 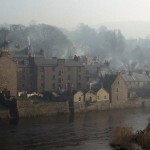 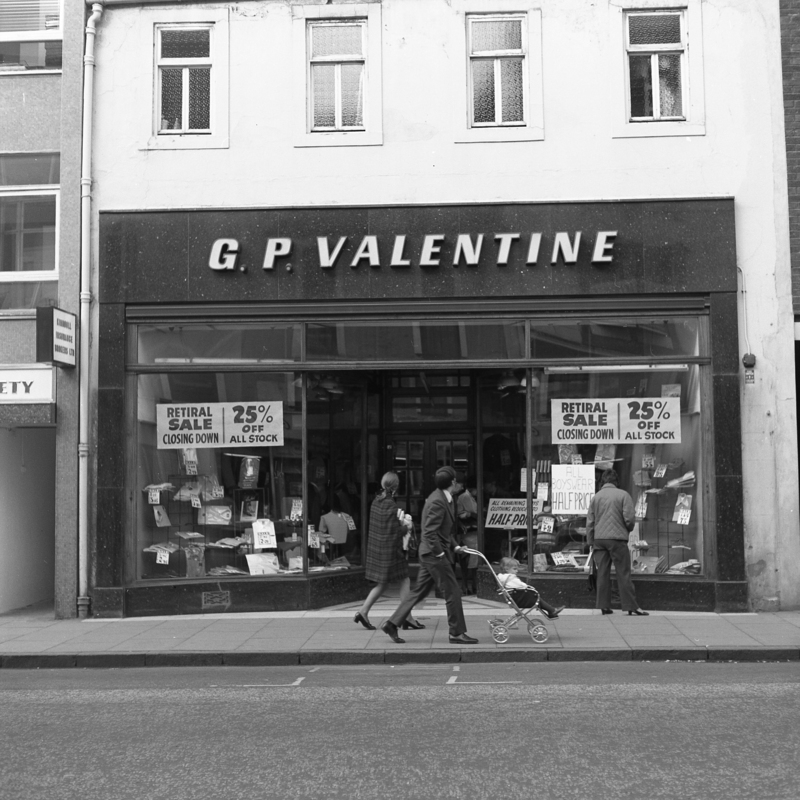 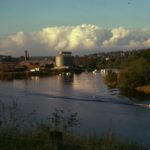 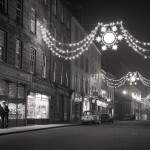 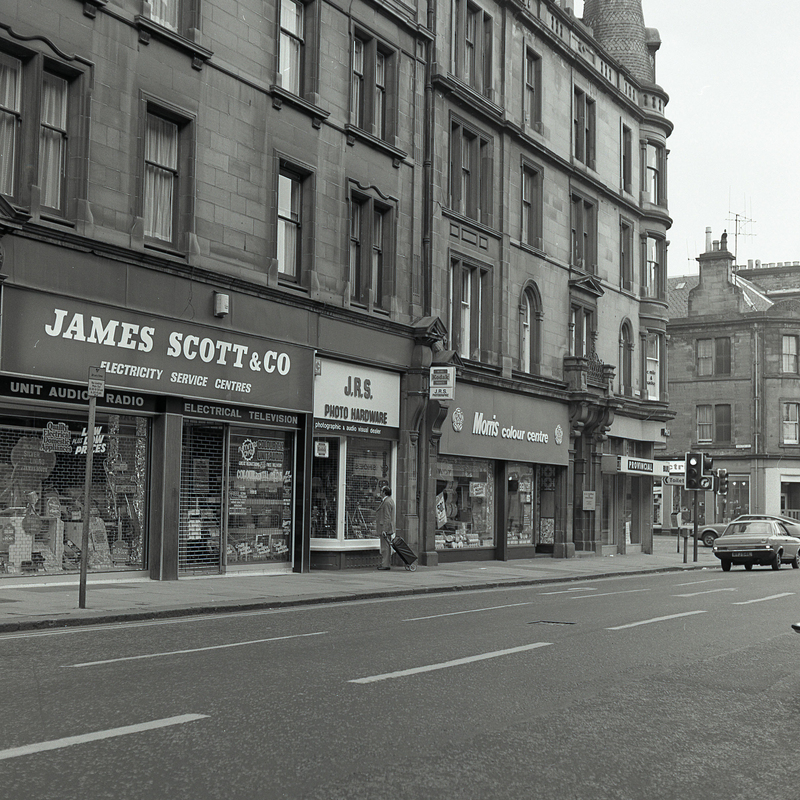 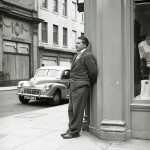 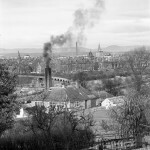 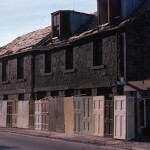 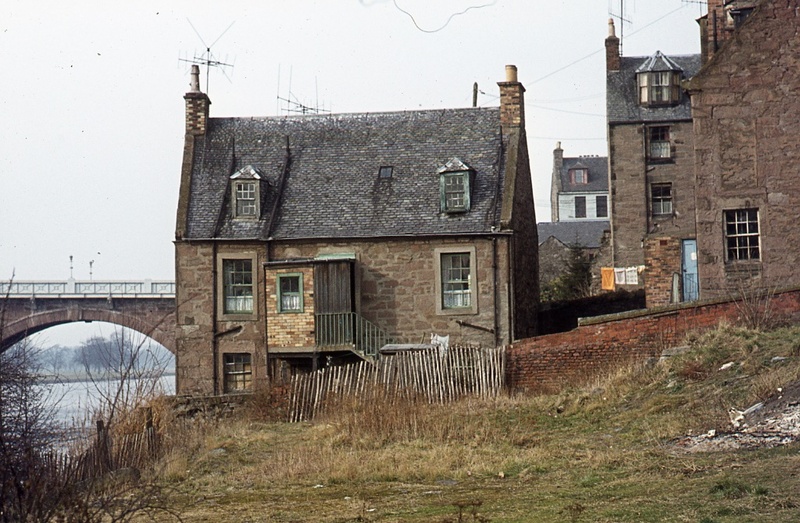 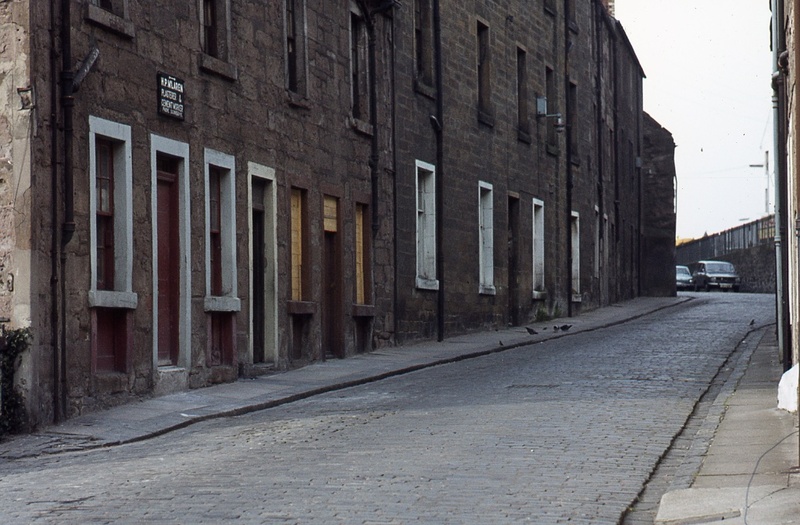 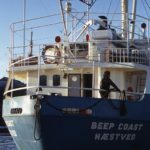 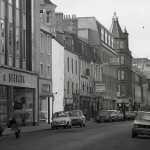 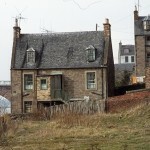 This gallery shows some street scenes of Perth that I am sure you will all recognise. 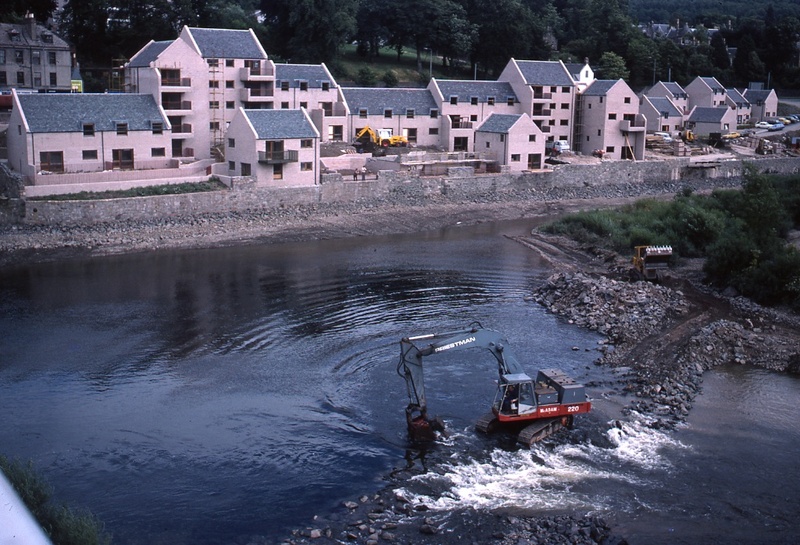 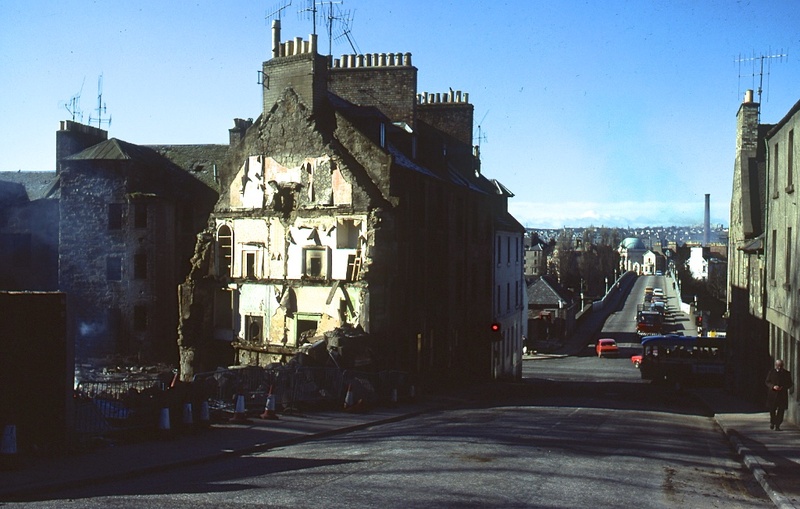 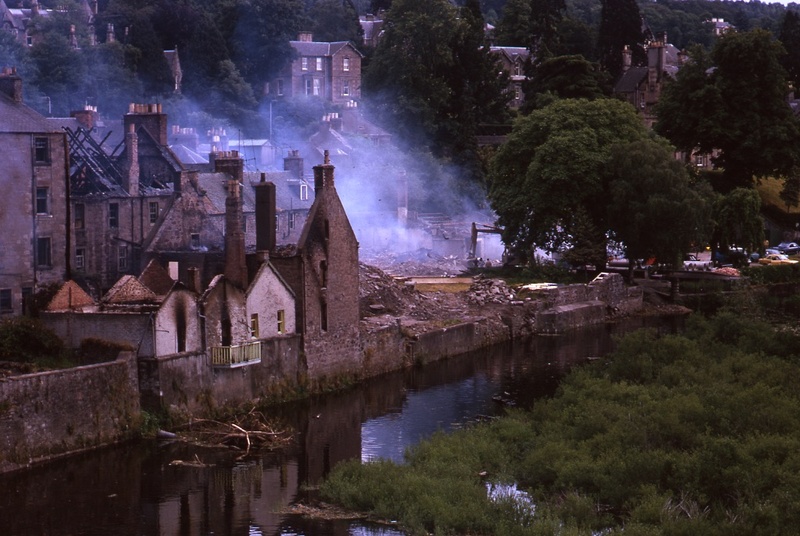 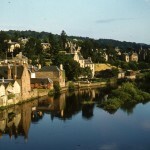 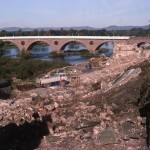 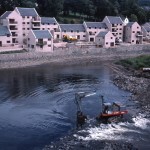 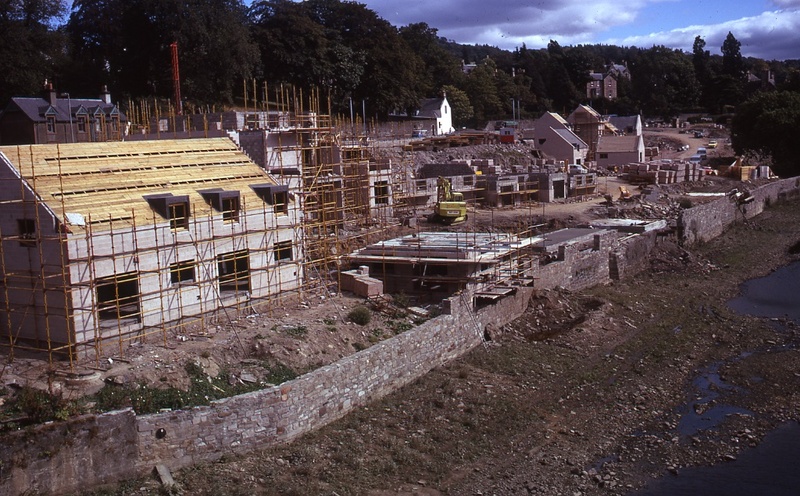 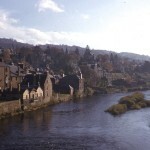 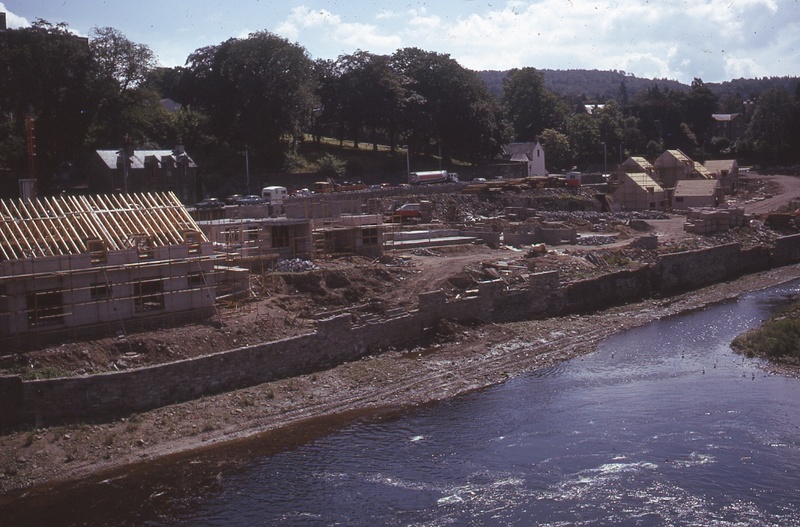 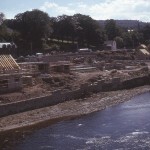 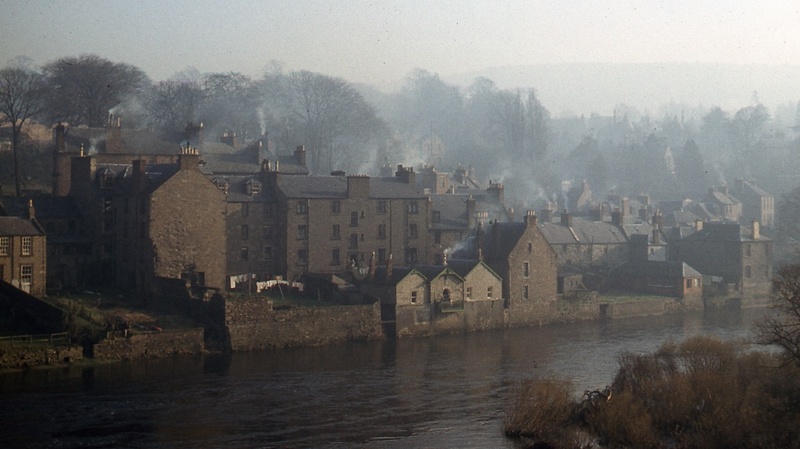 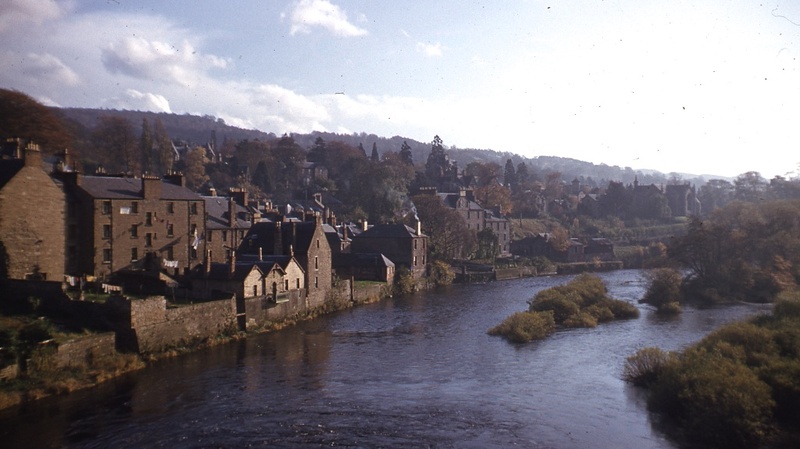 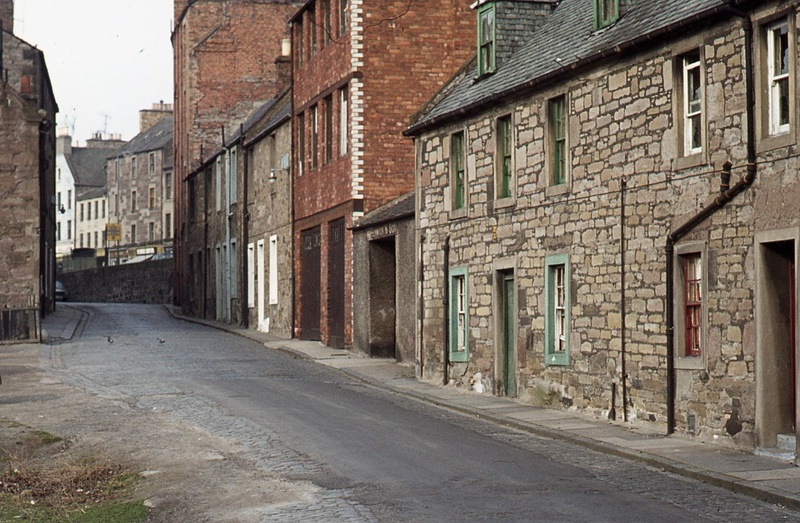 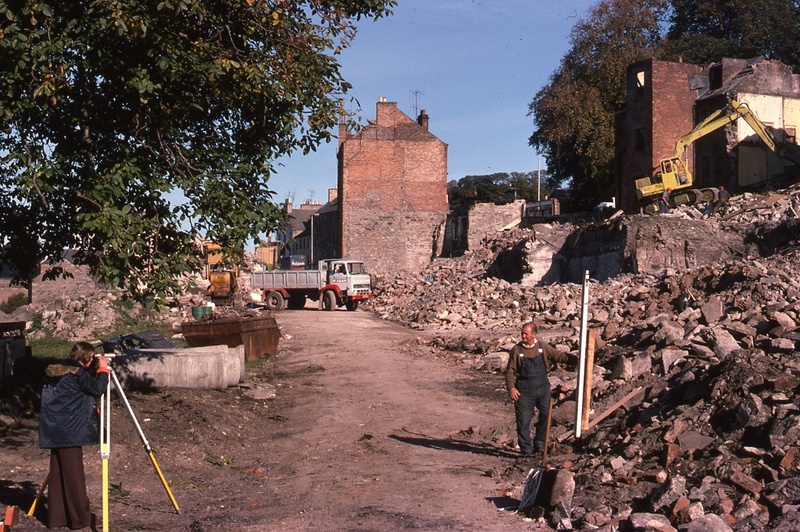 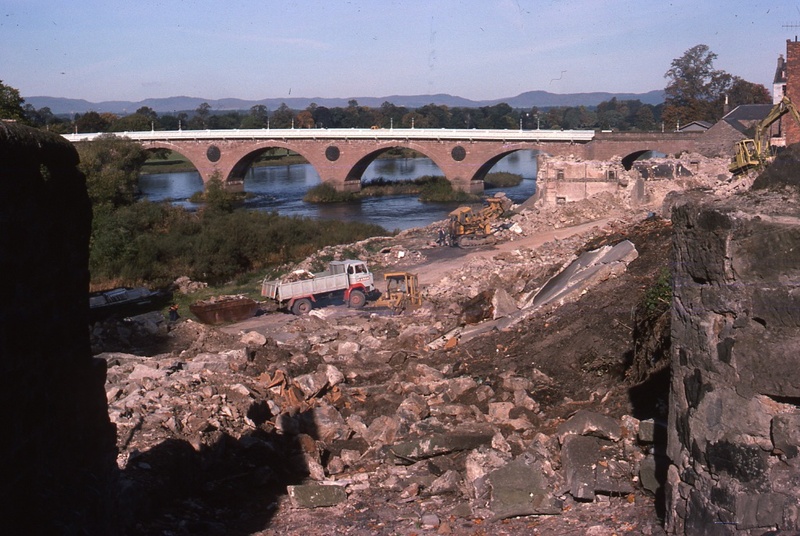 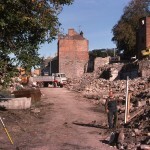 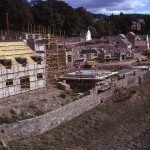 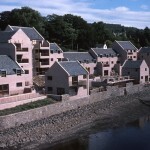 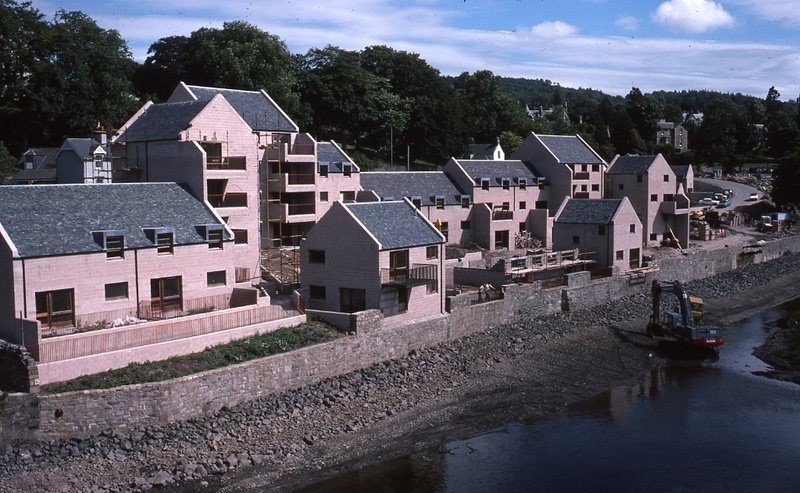 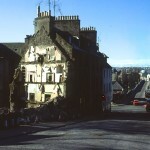 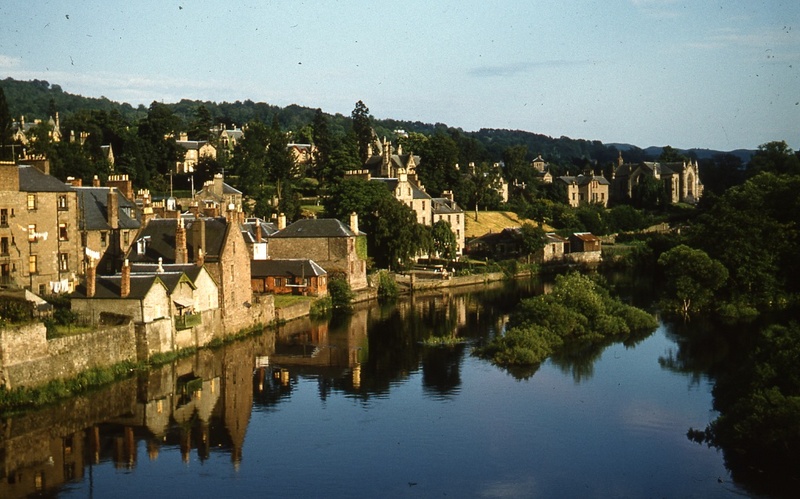 The Bridgend area of Perth before, during and after its renovation. 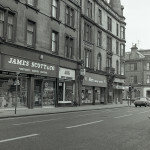 I understand this was in the late 1970’s. 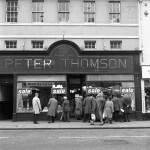 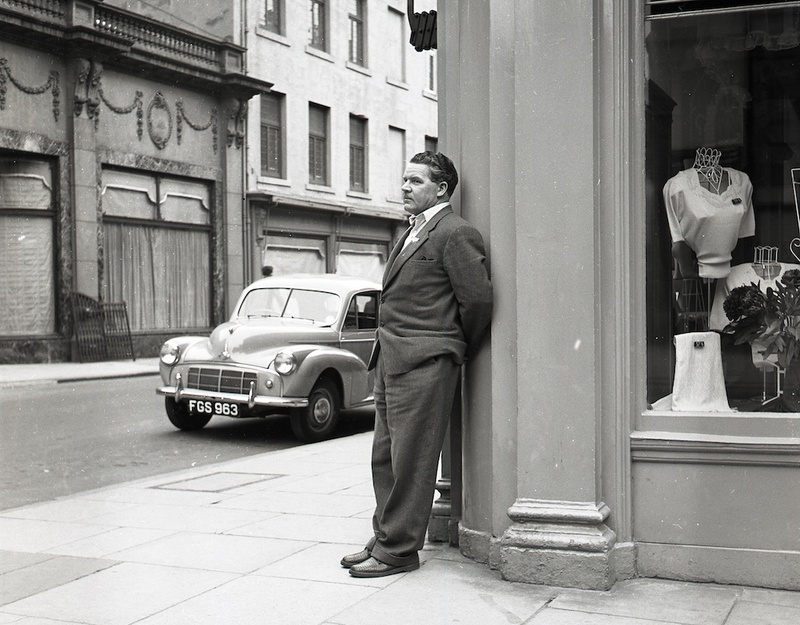 This Gallery has more pictures of Perth people, streets and shops. 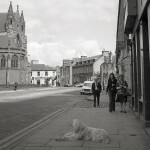 Please check the site regularly as I will continue to add more galleries.